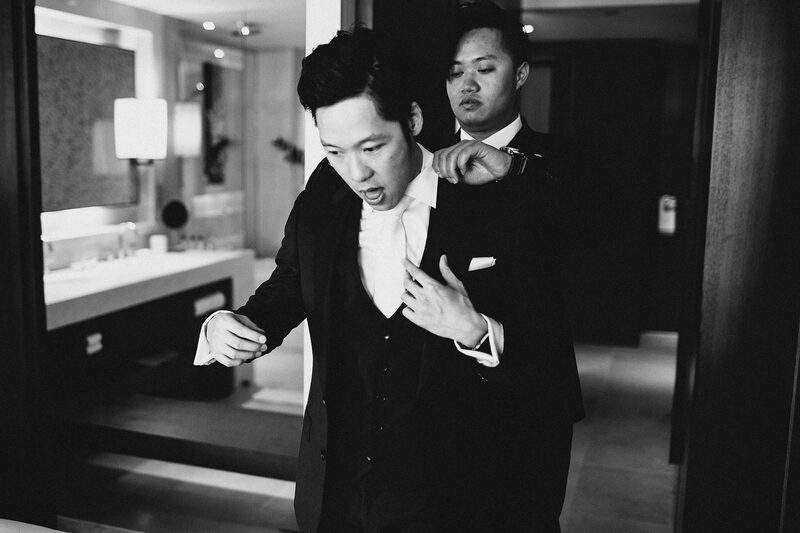 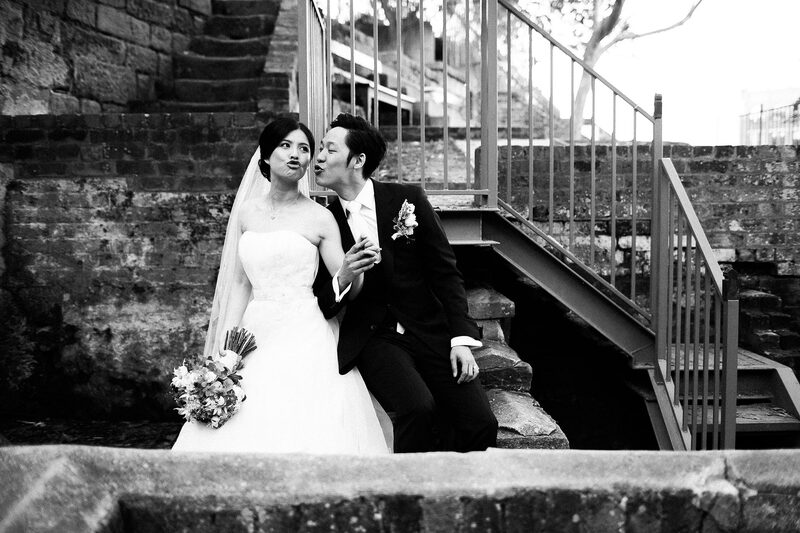 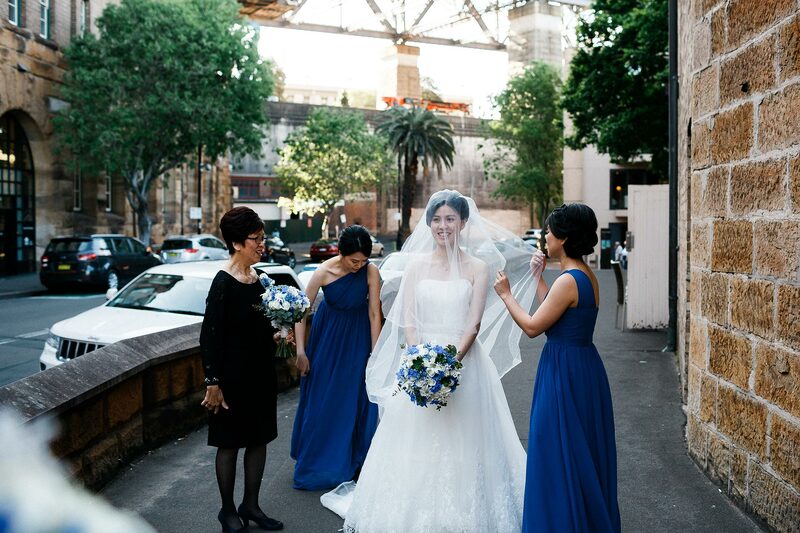 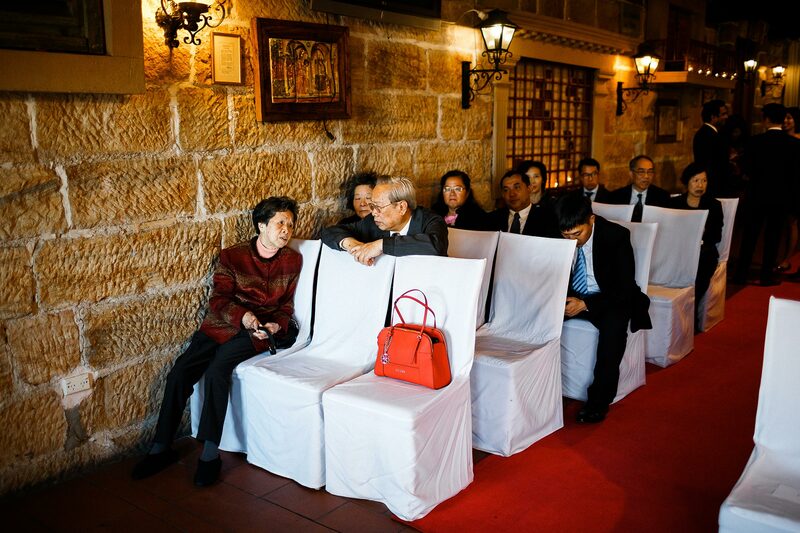 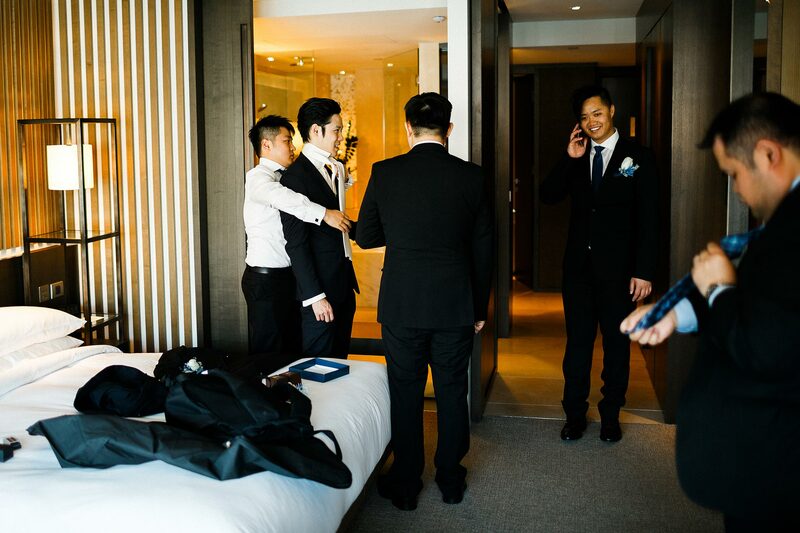 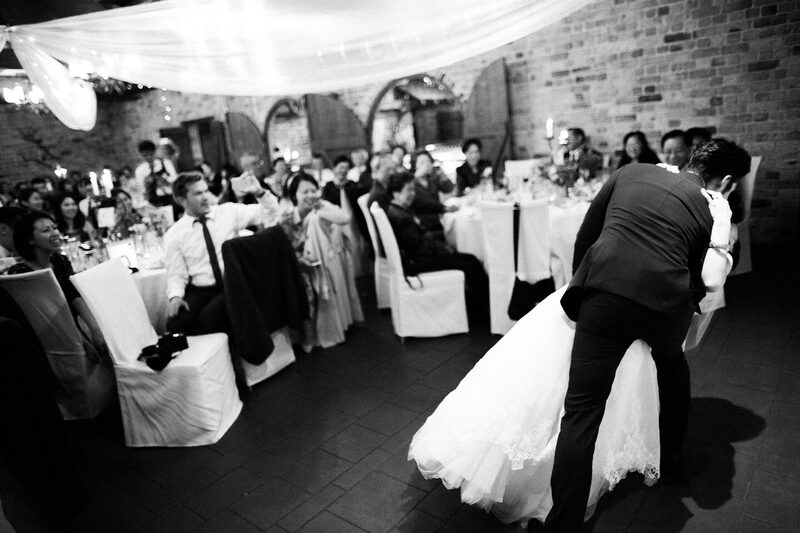 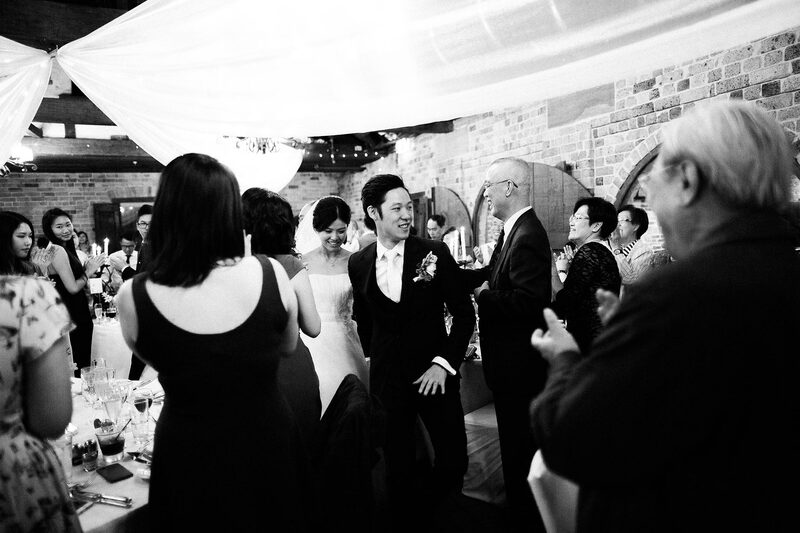 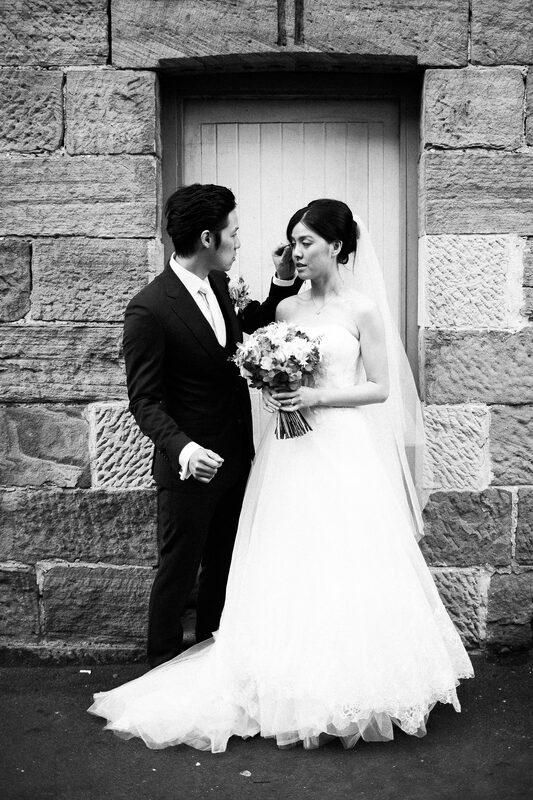 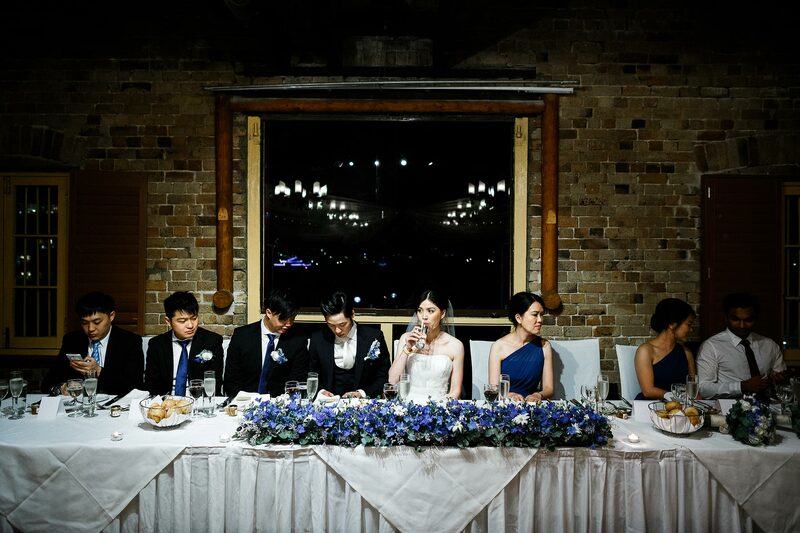 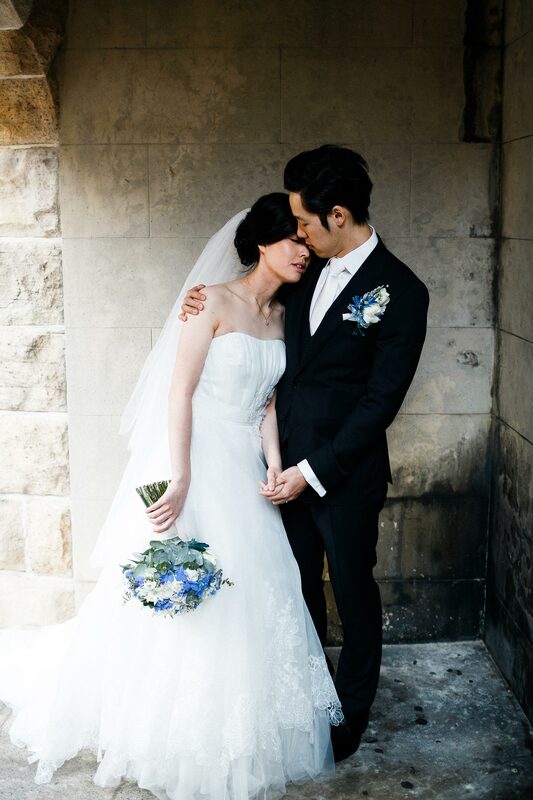 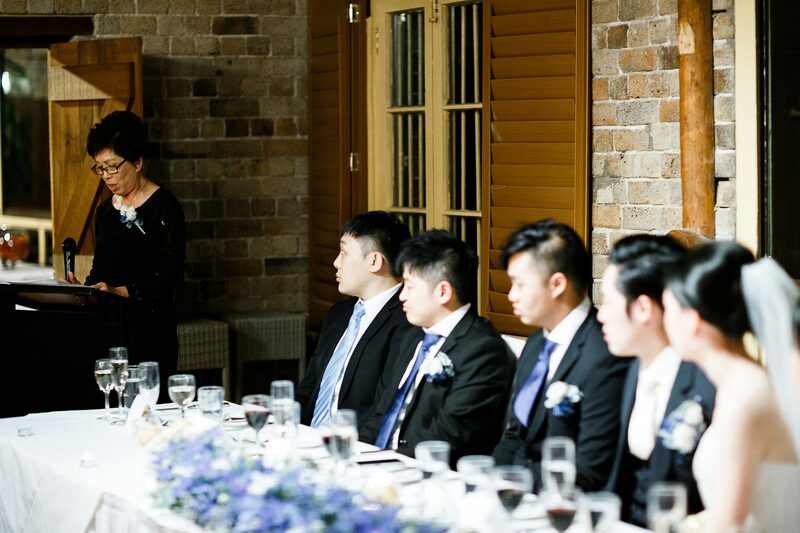 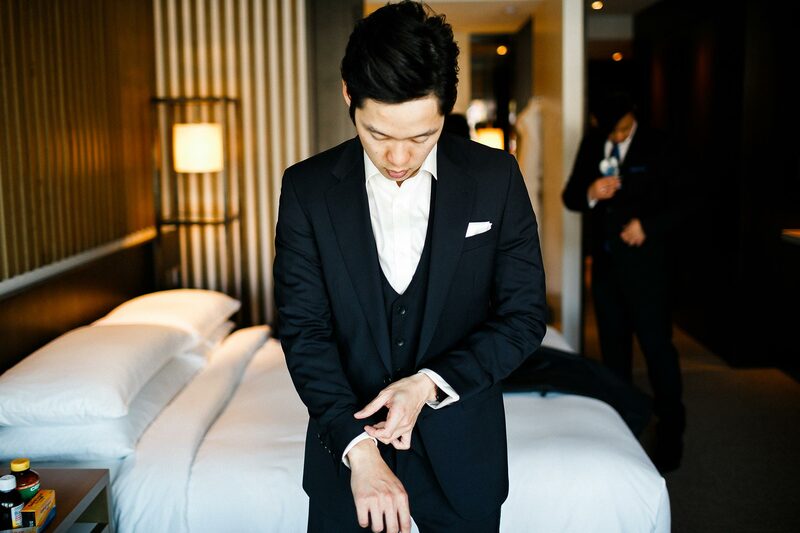 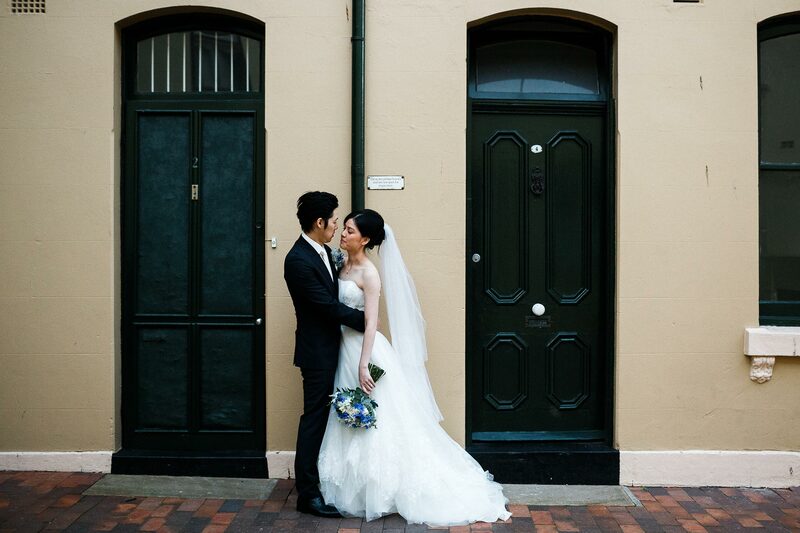 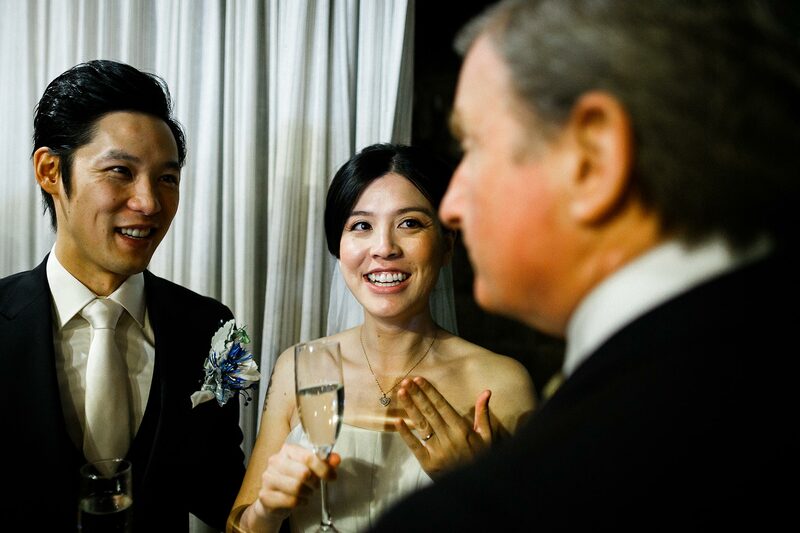 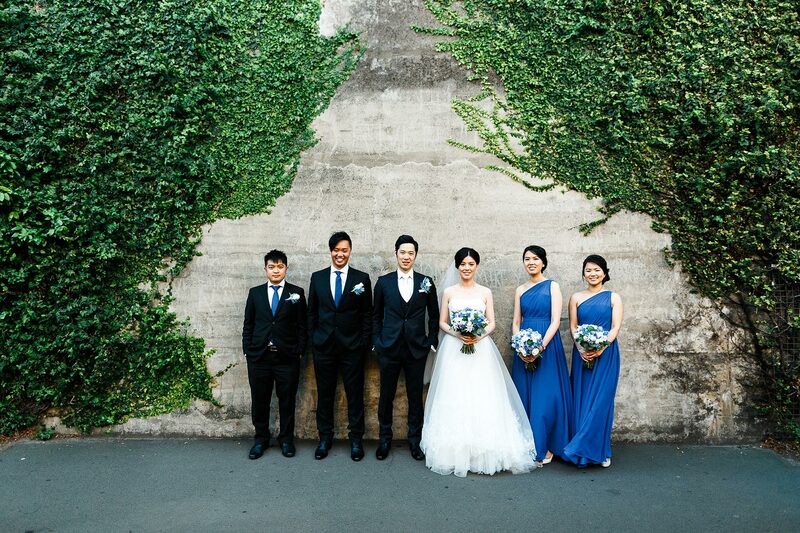 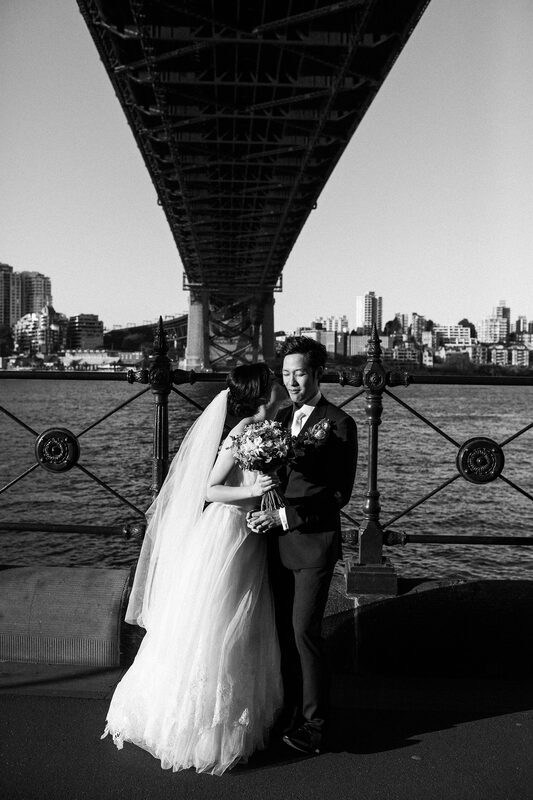 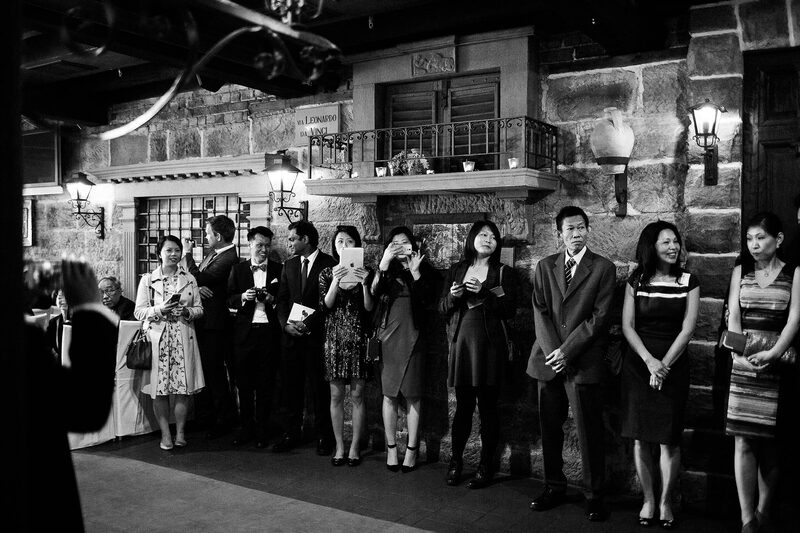 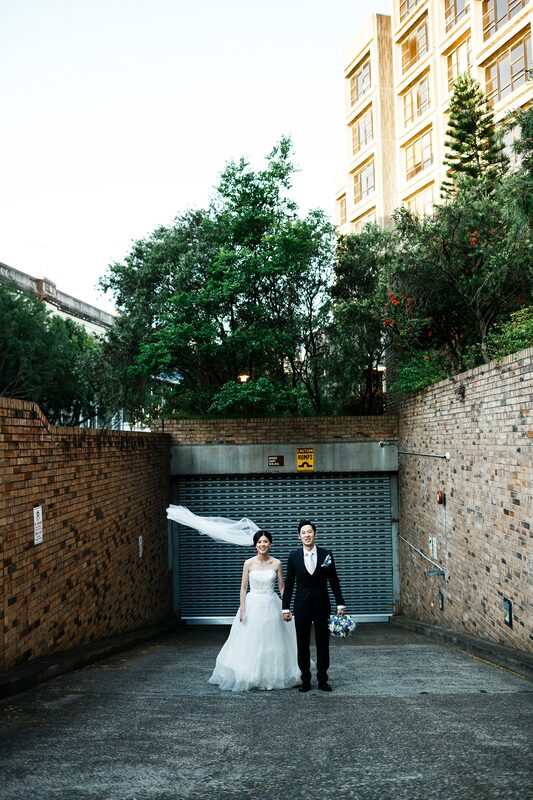 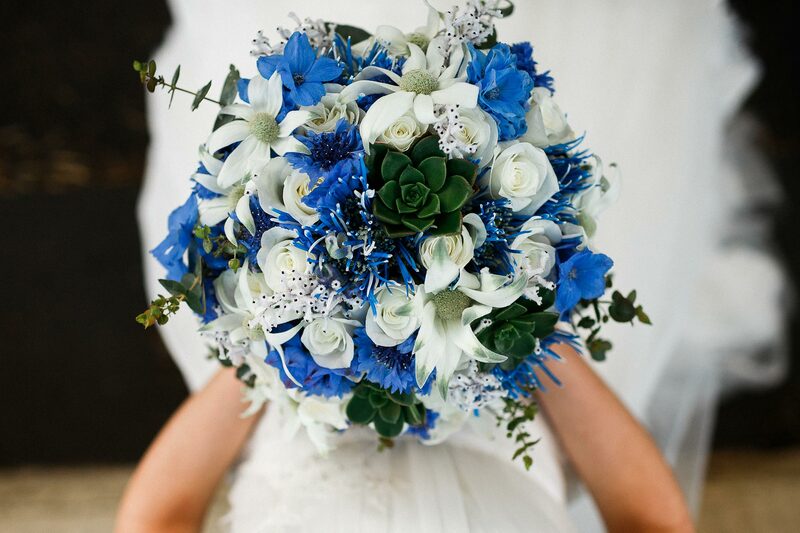 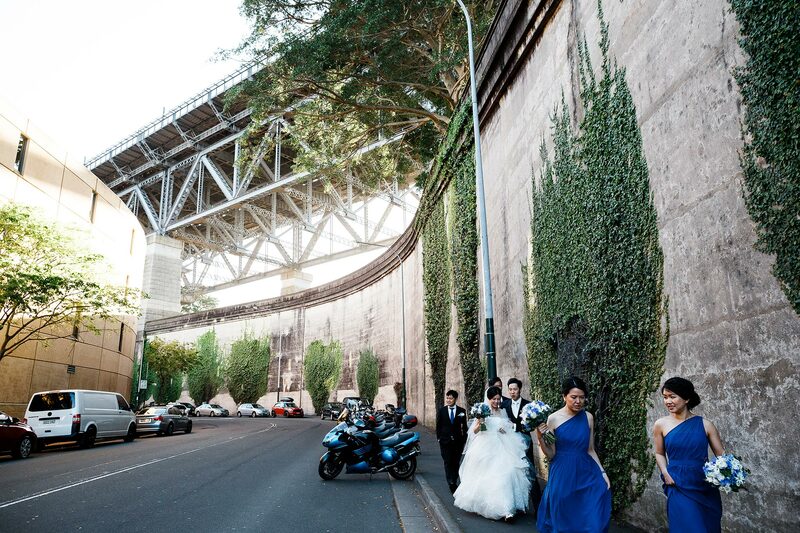 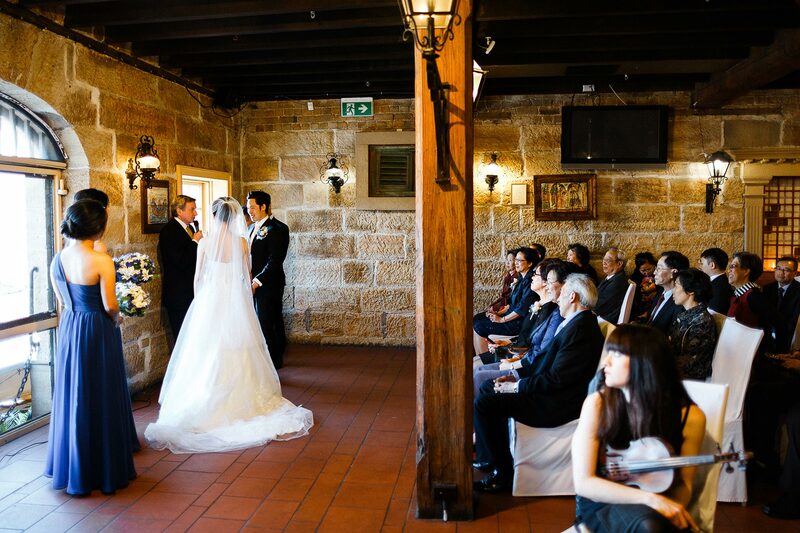 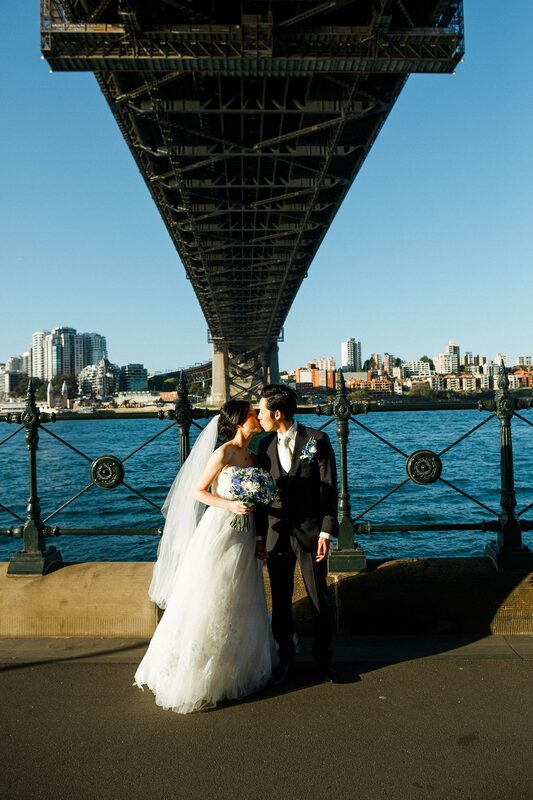 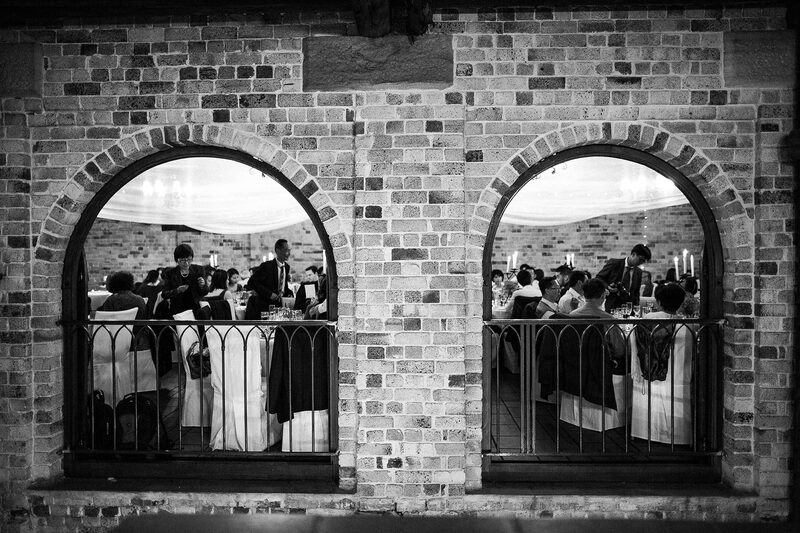 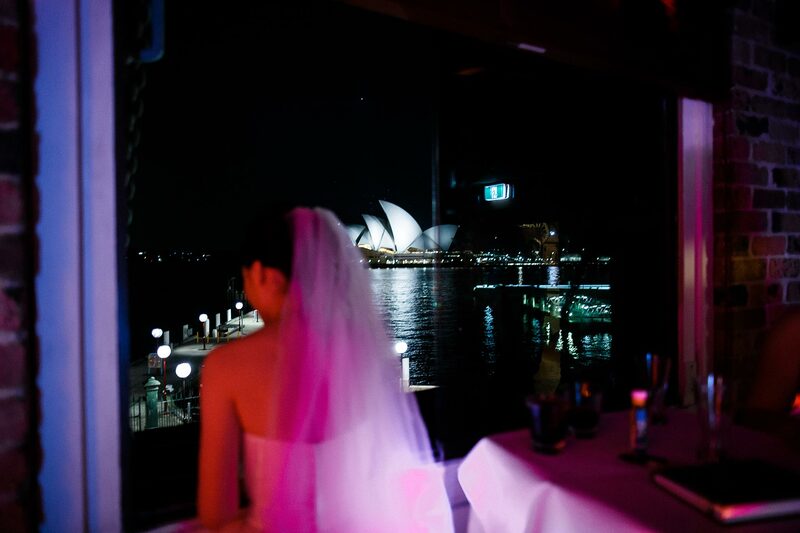 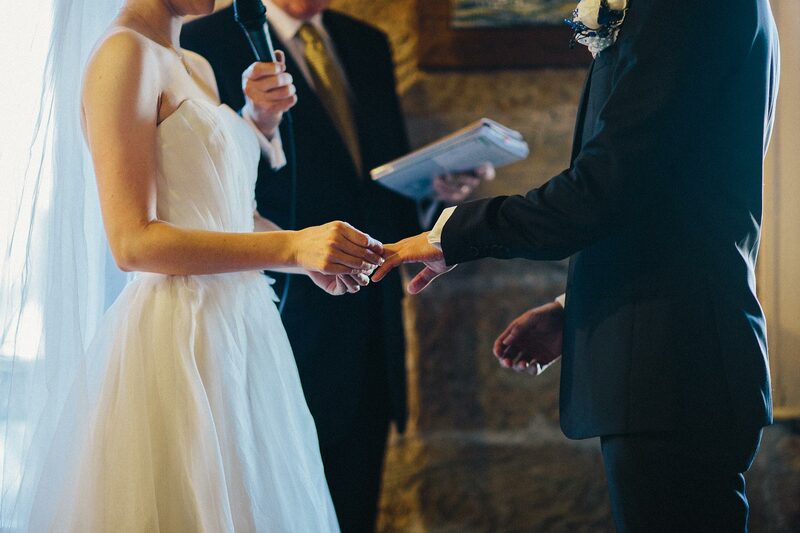 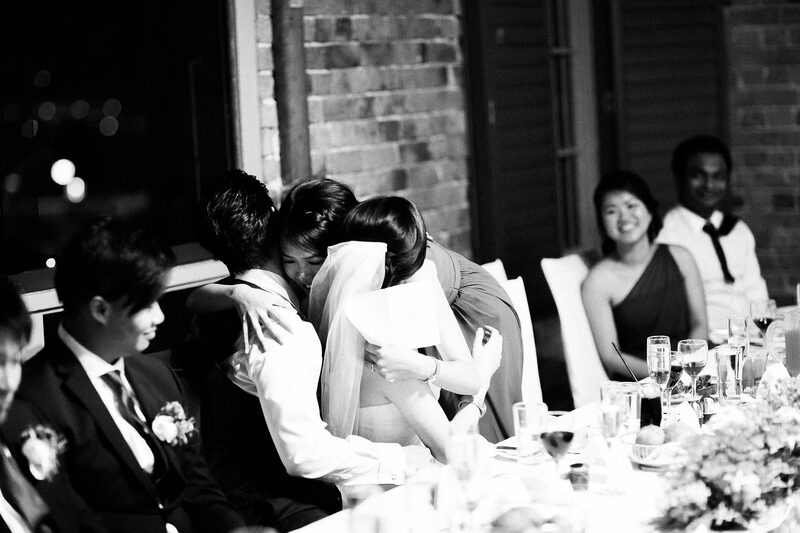 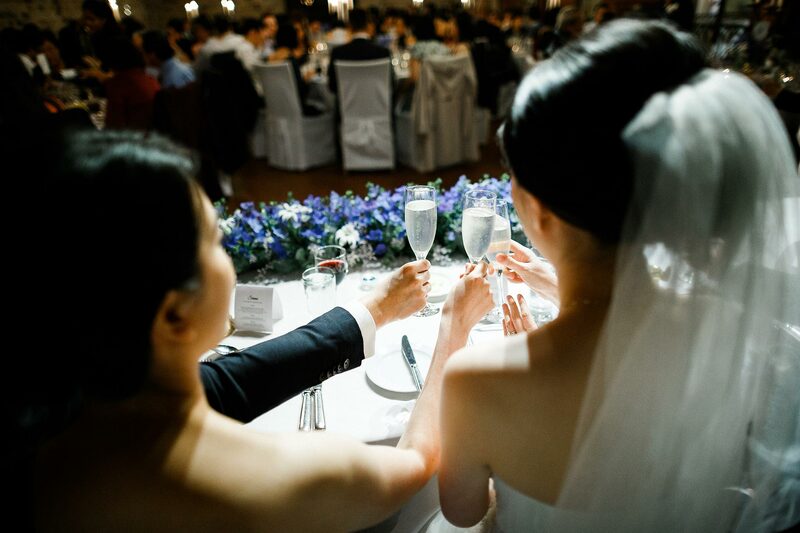 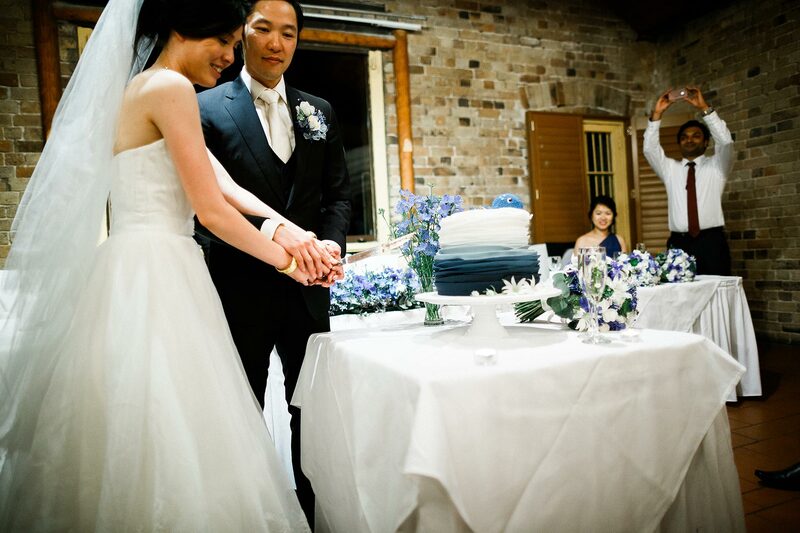 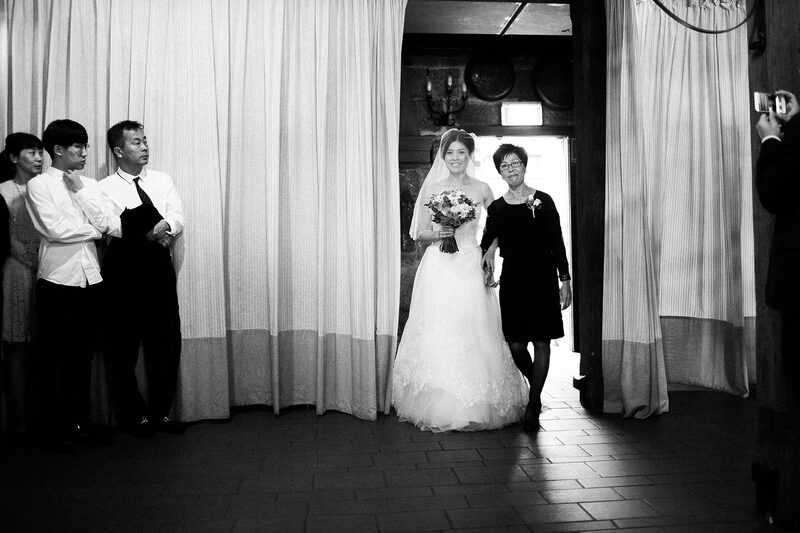 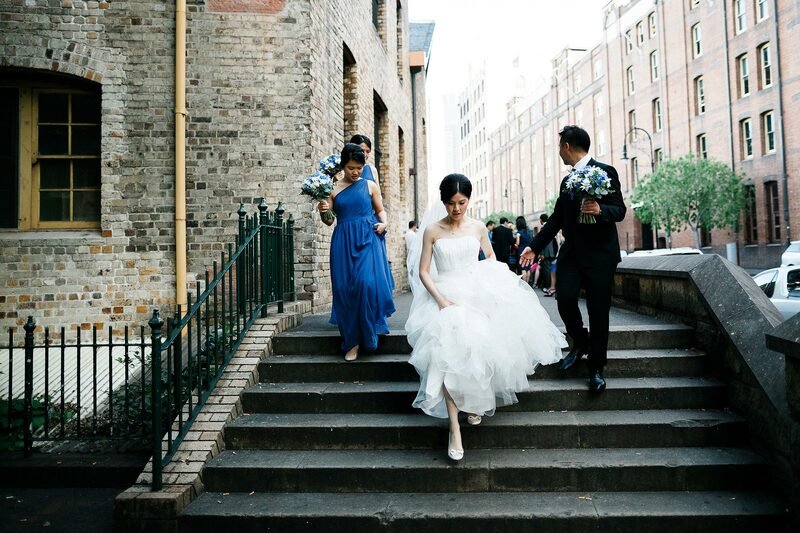 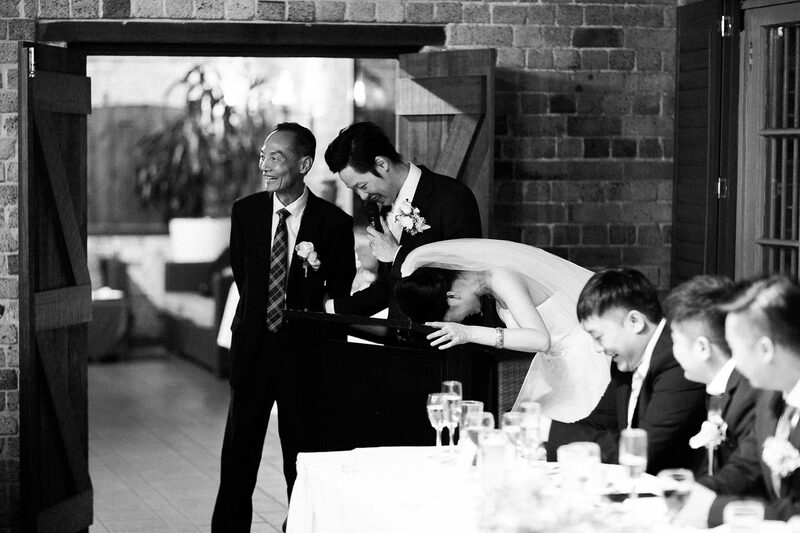 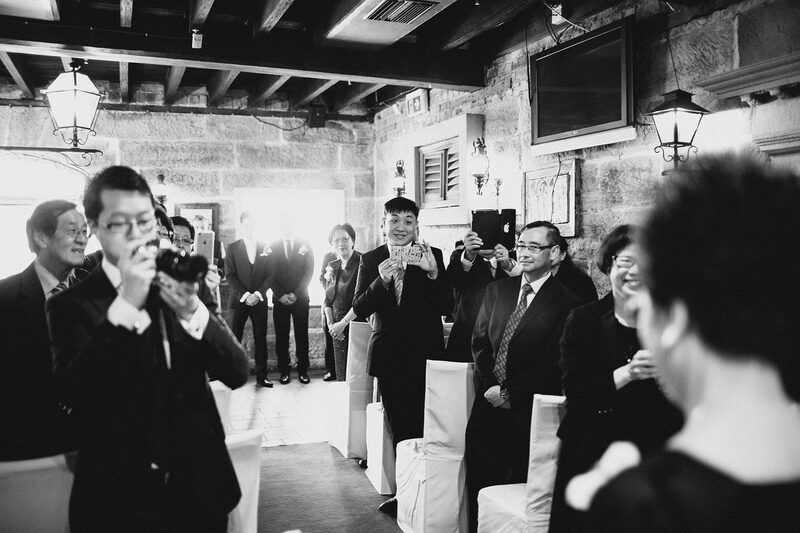 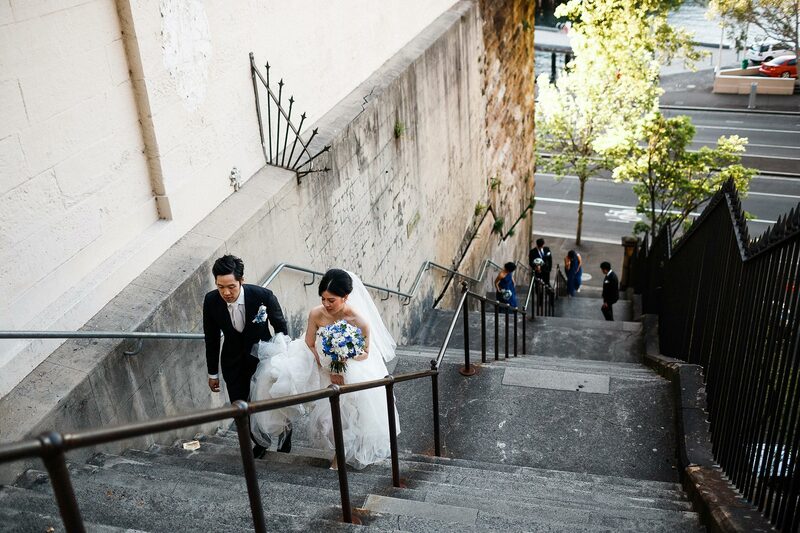 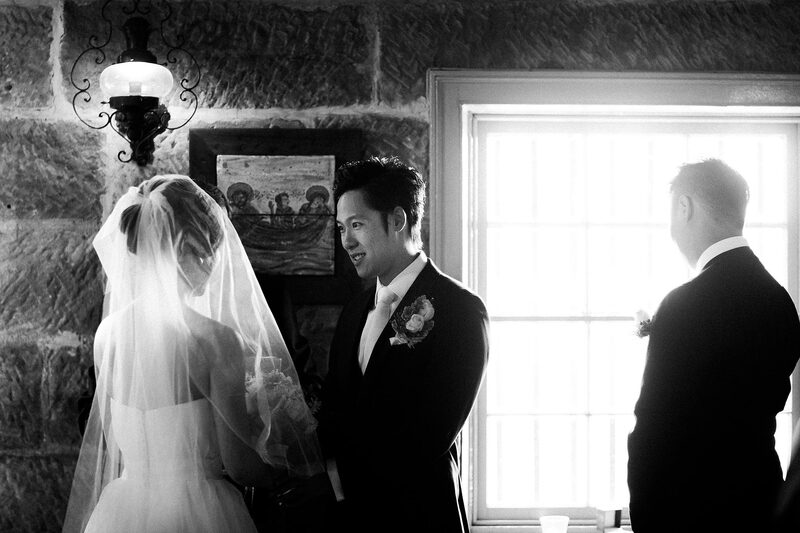 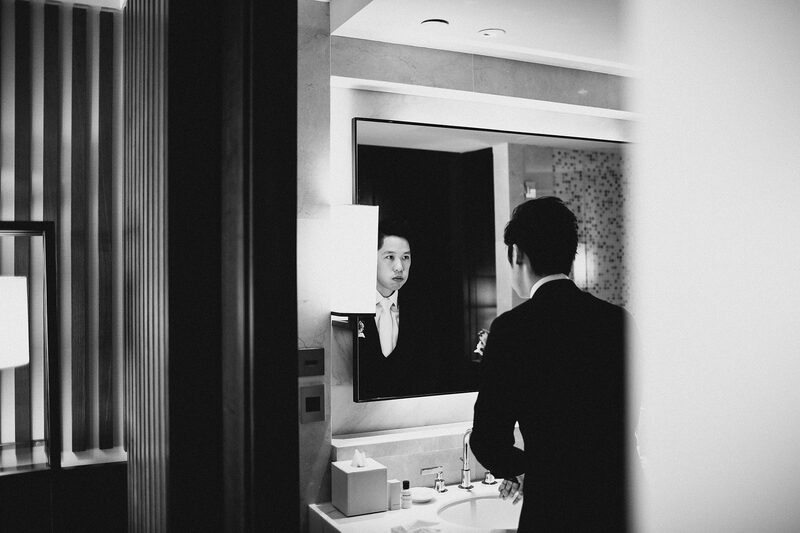 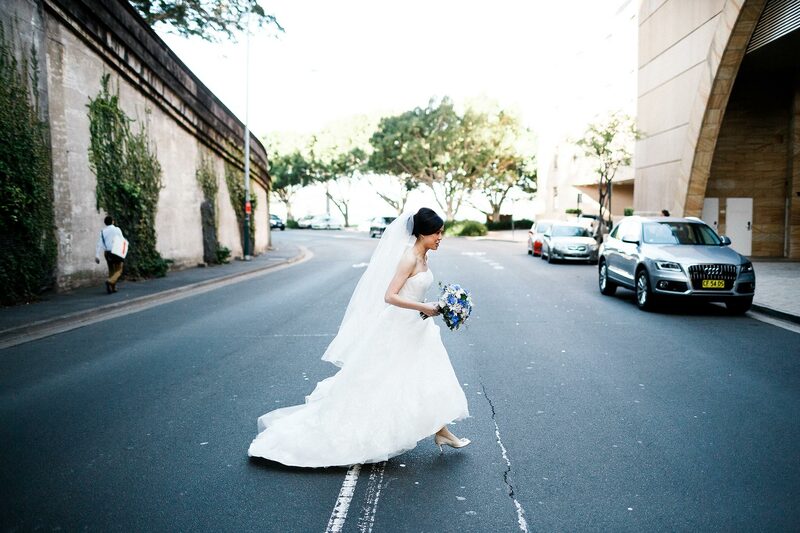 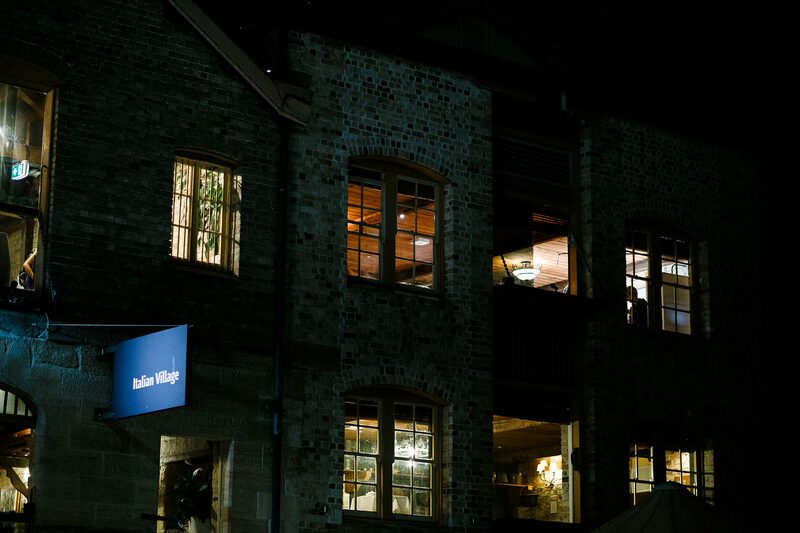 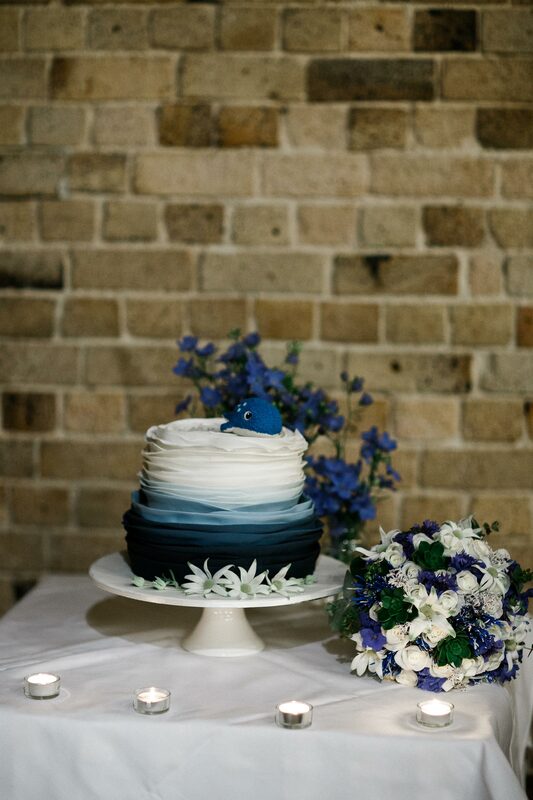 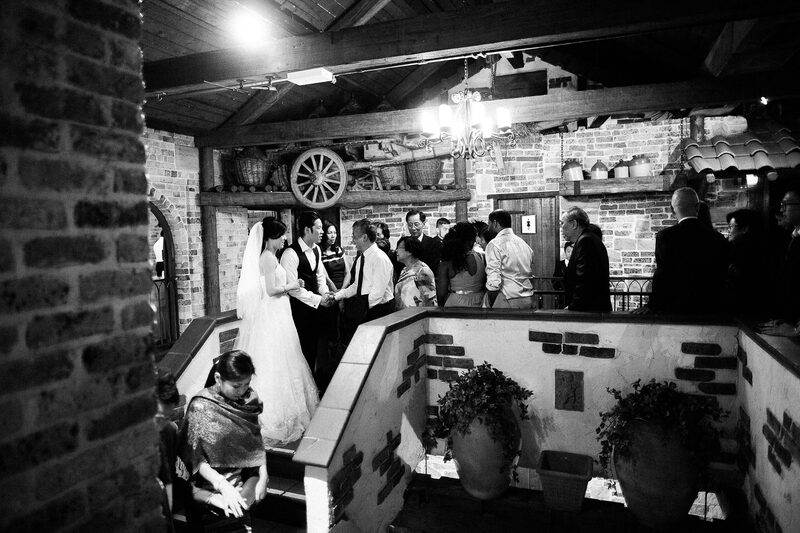 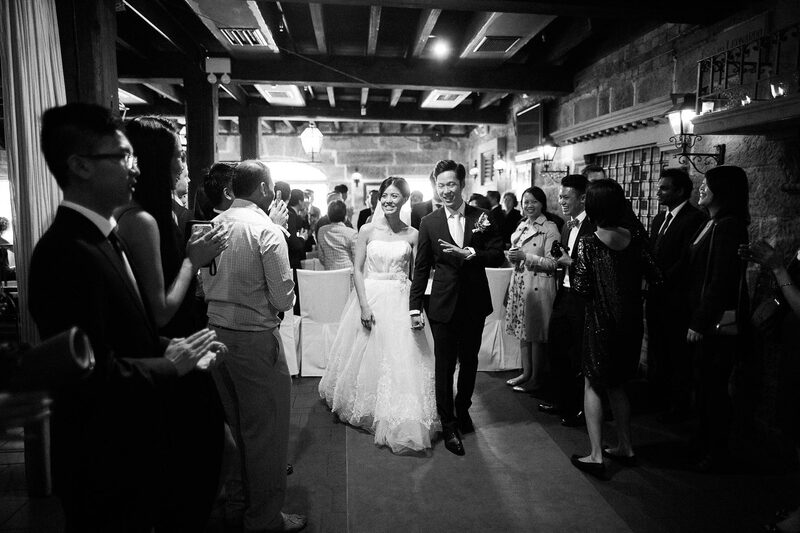 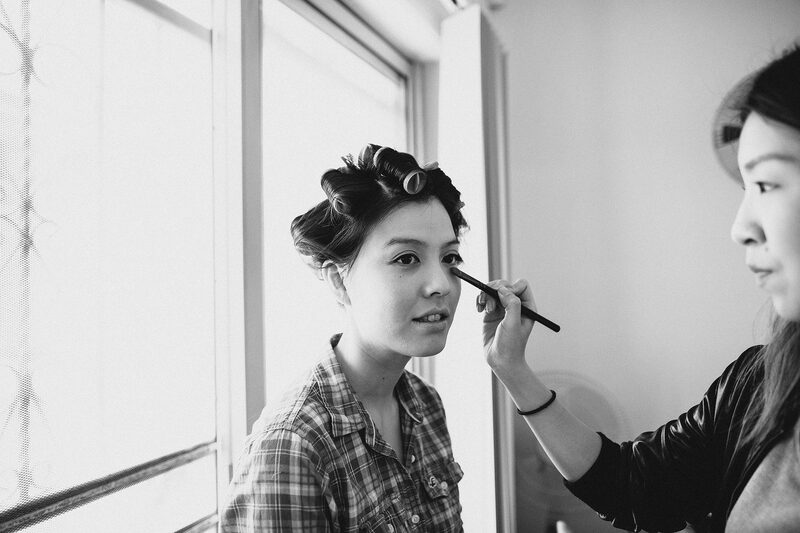 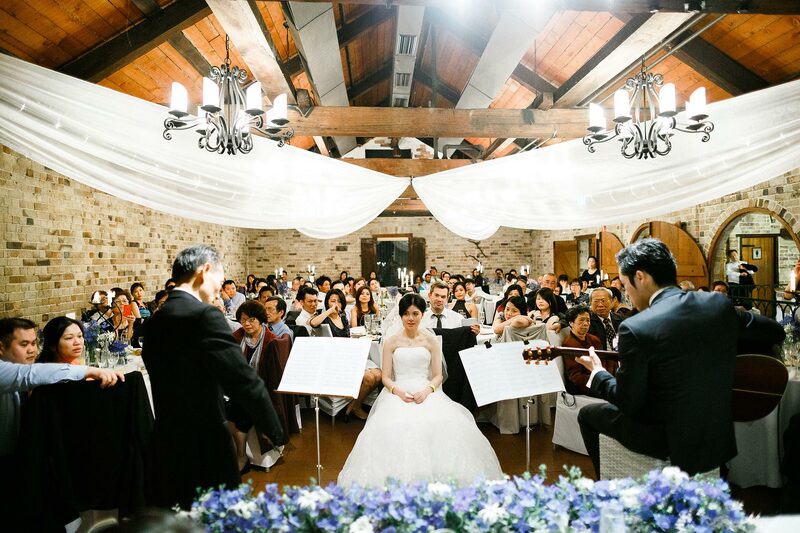 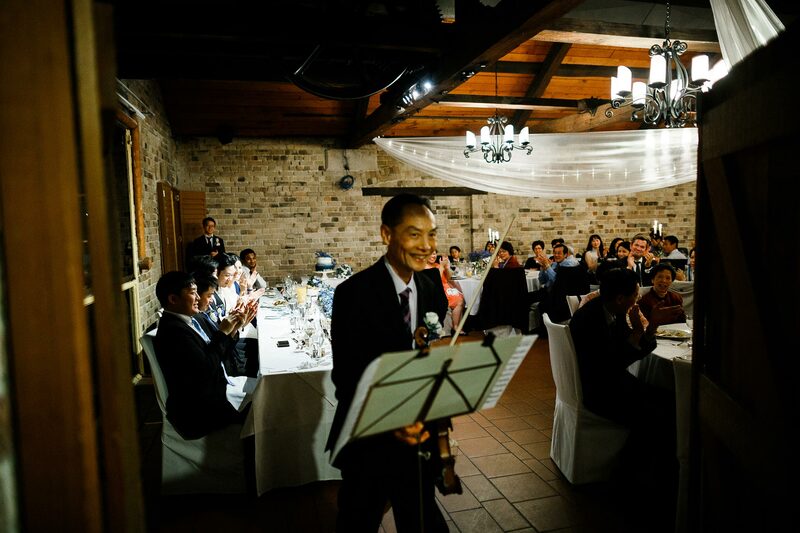 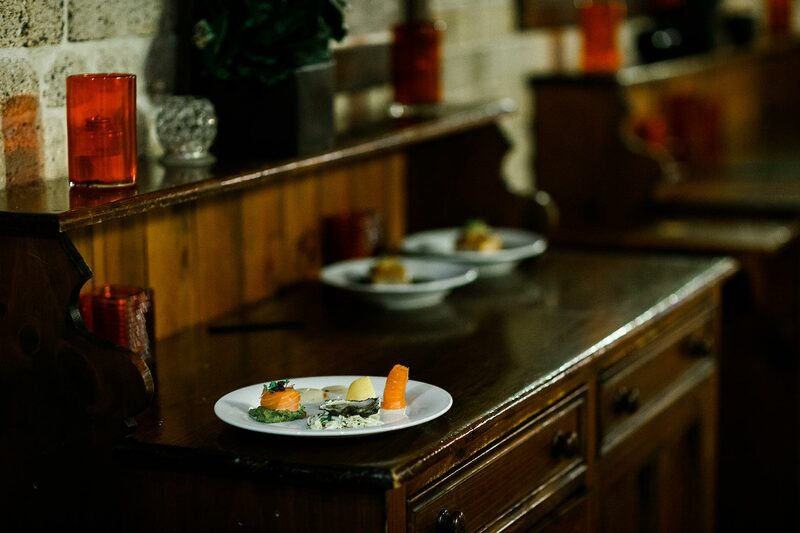 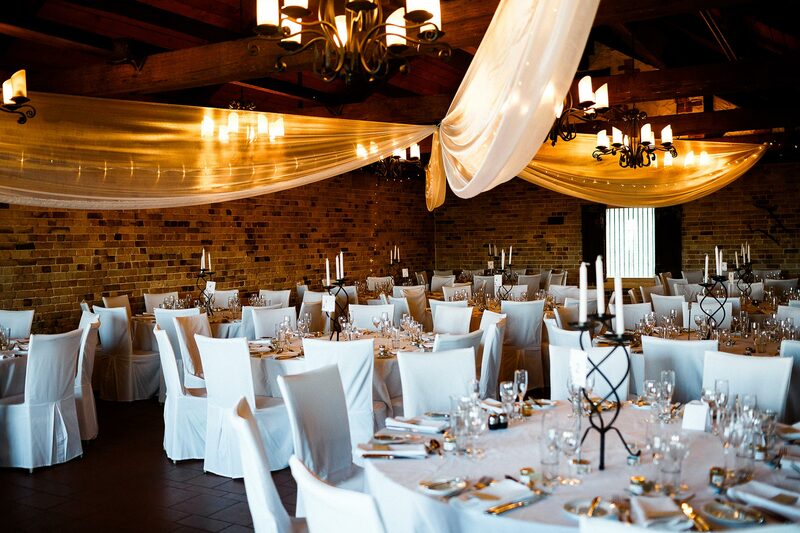 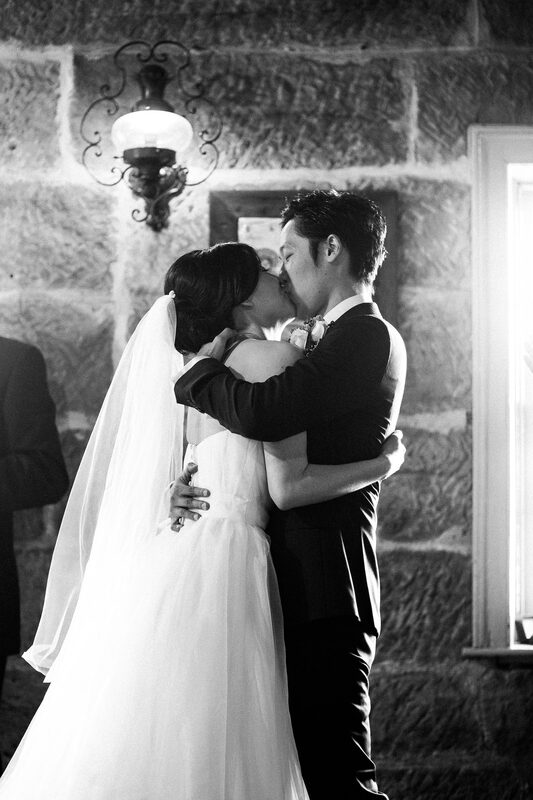 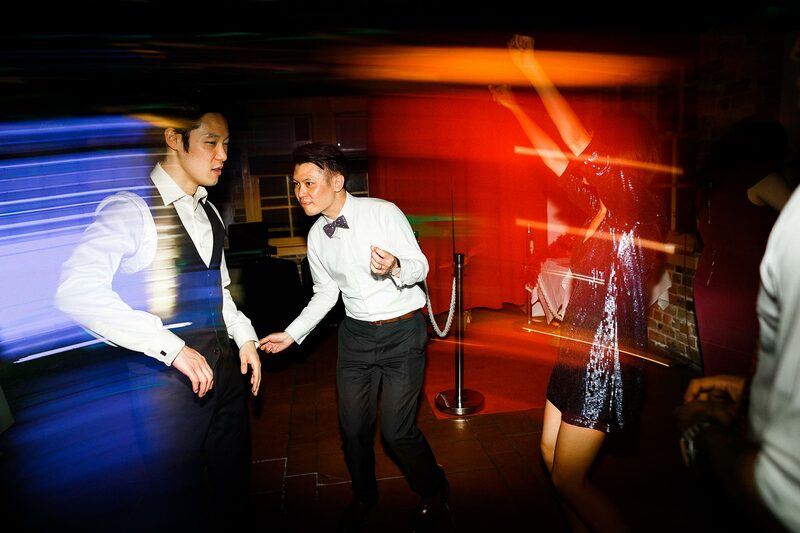 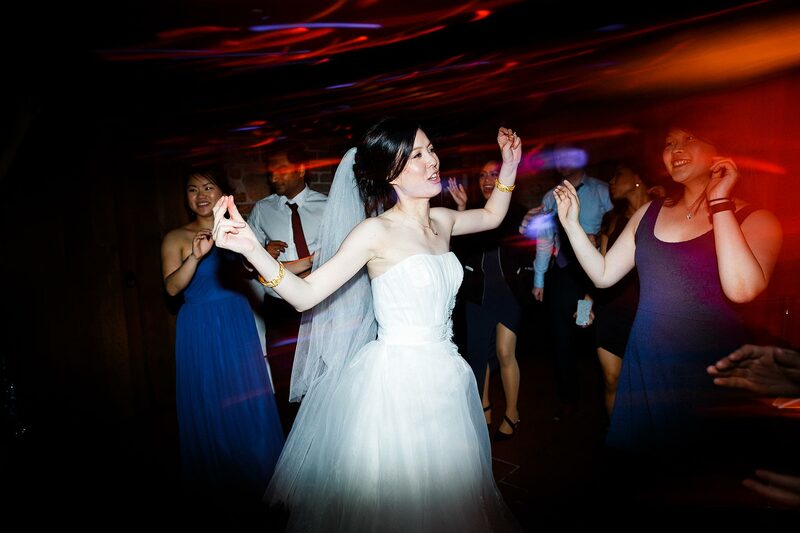 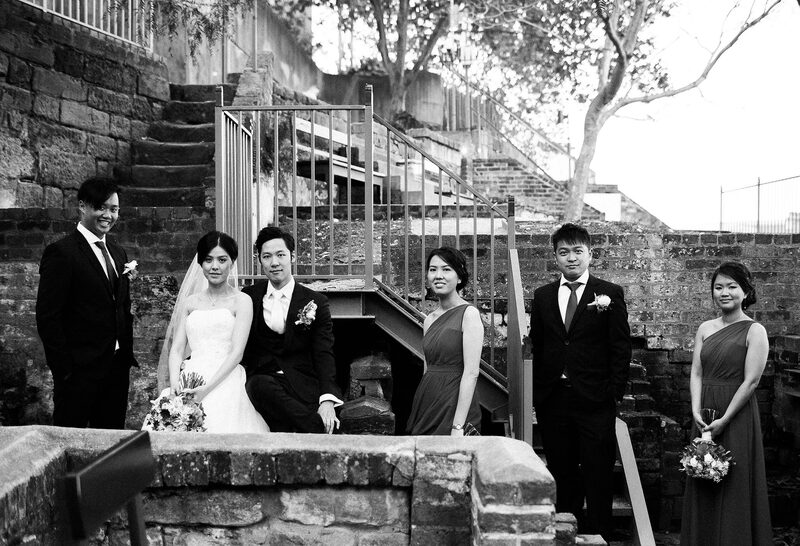 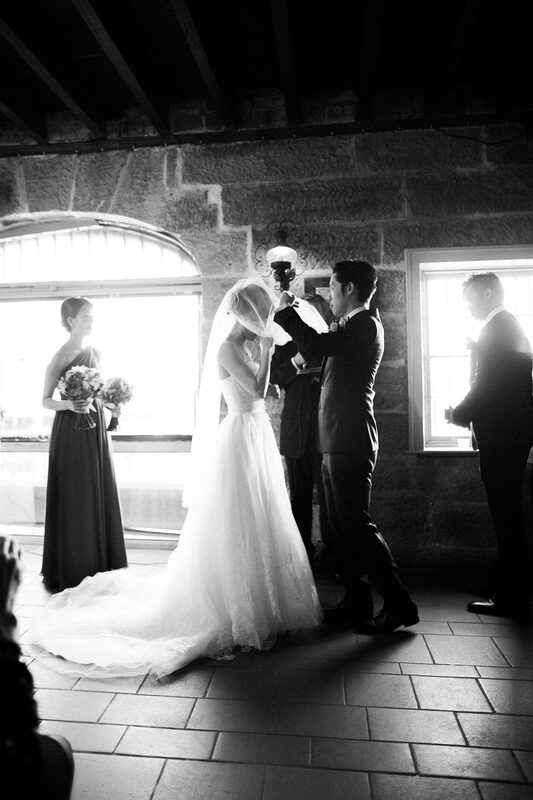 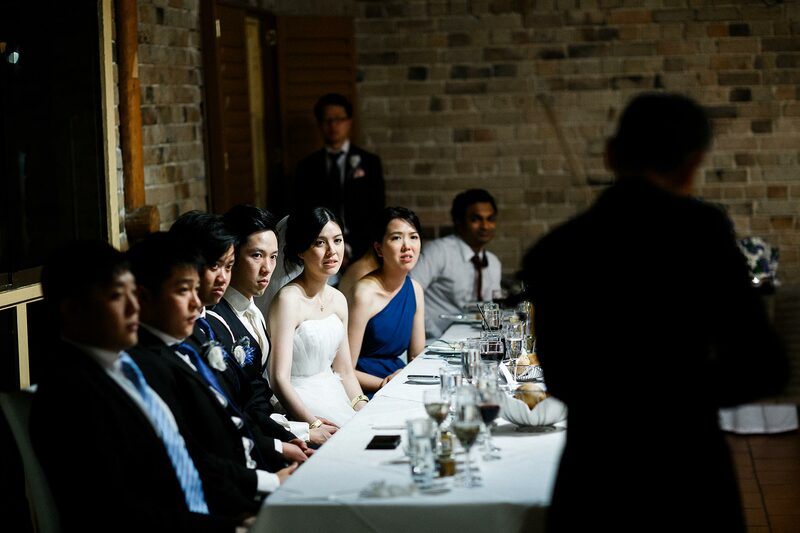 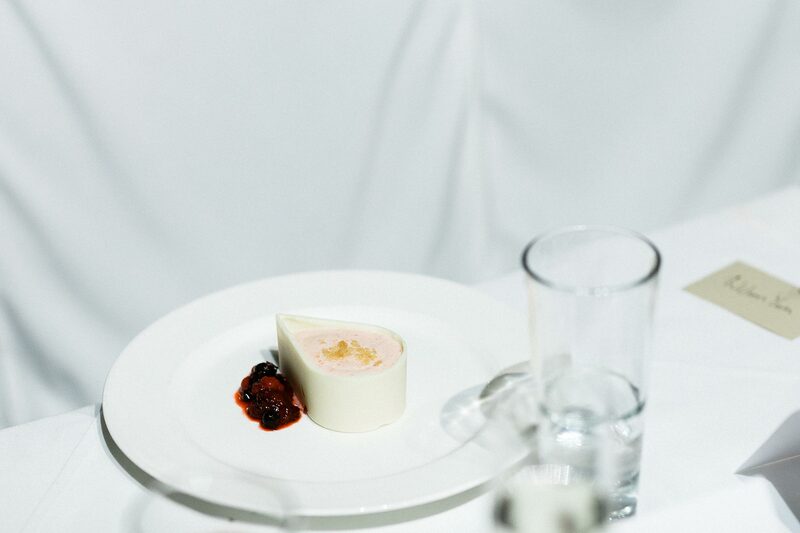 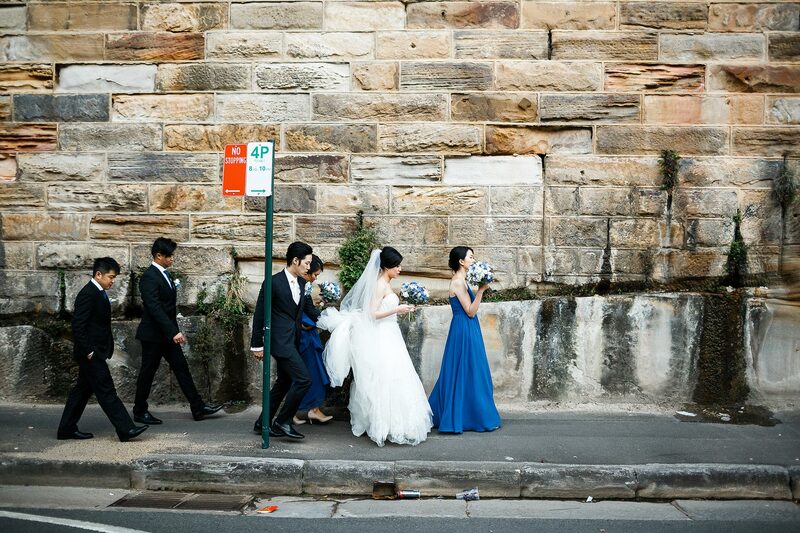 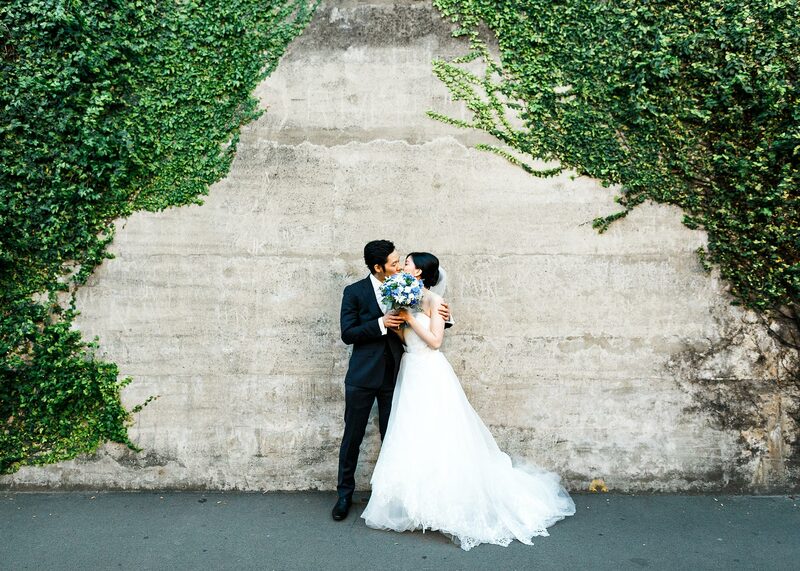 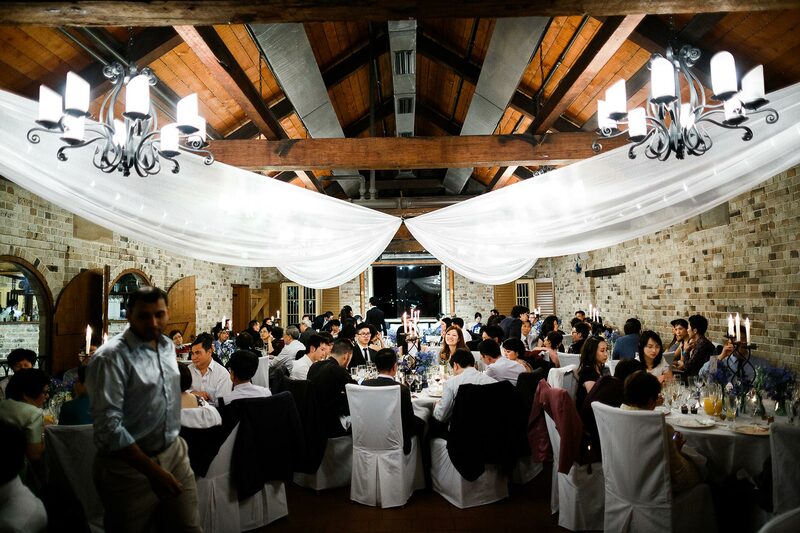 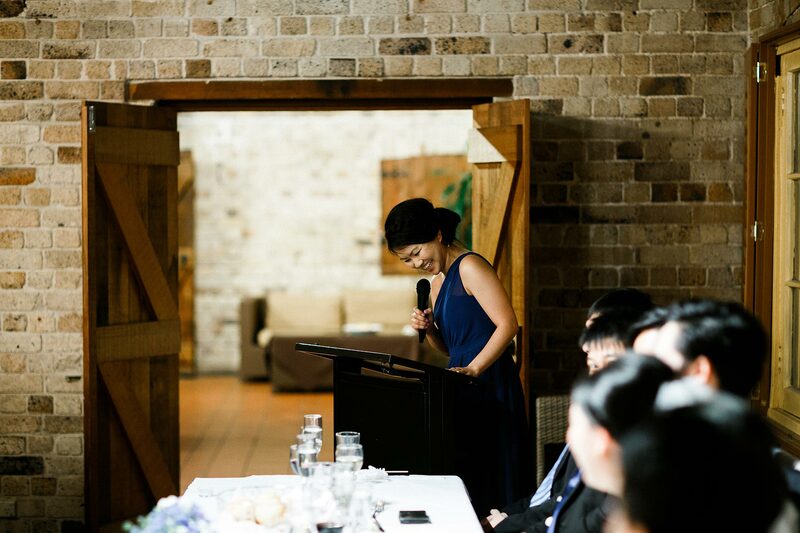 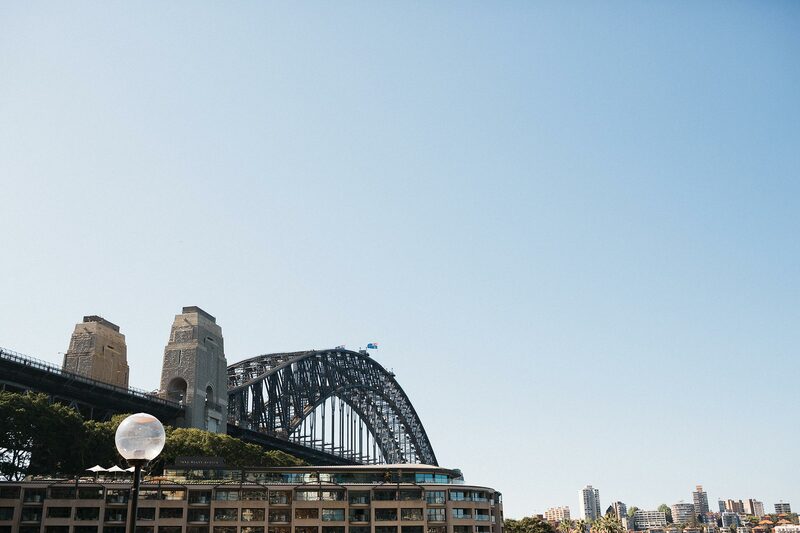 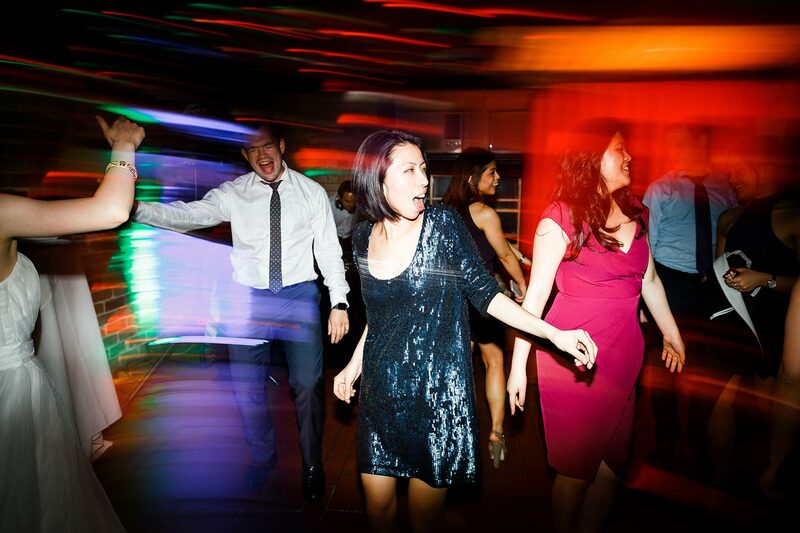 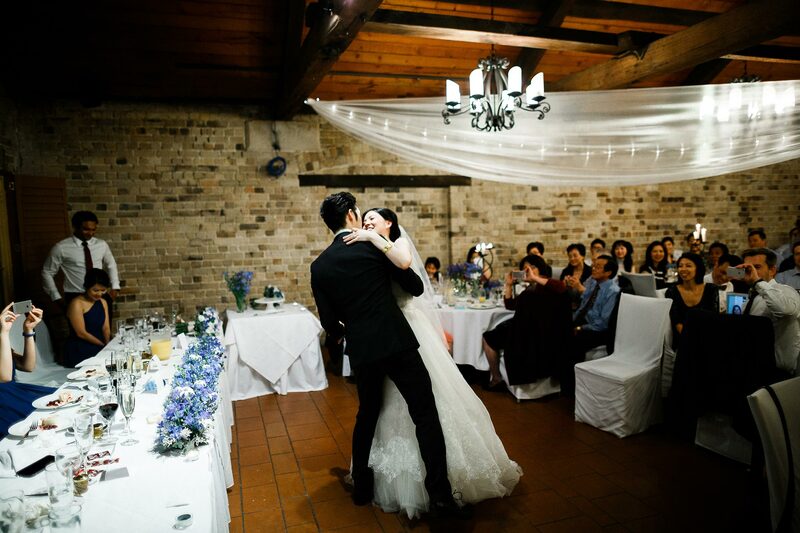 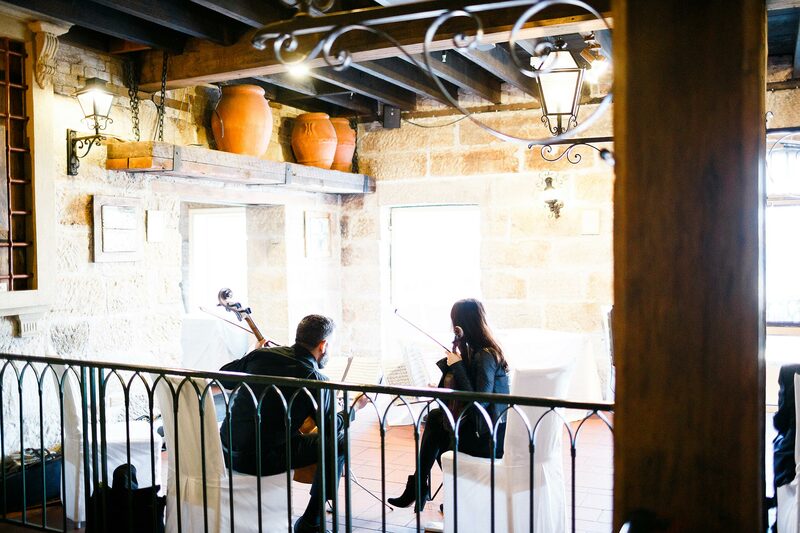 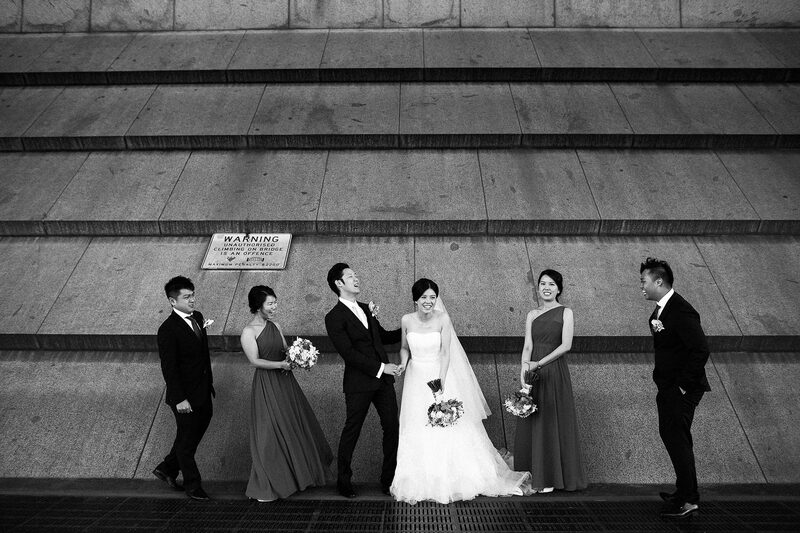 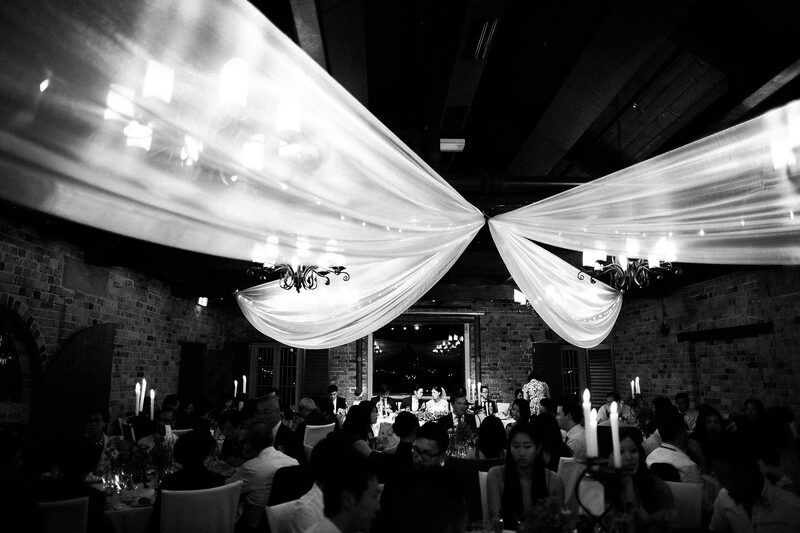 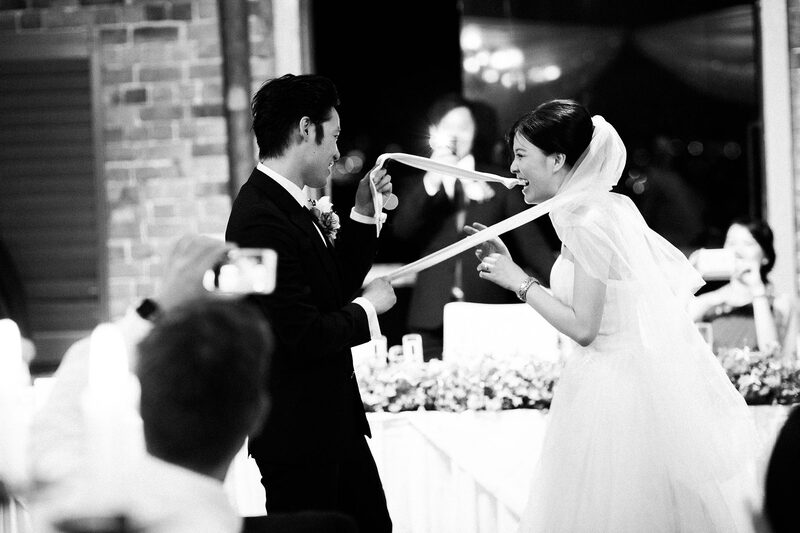 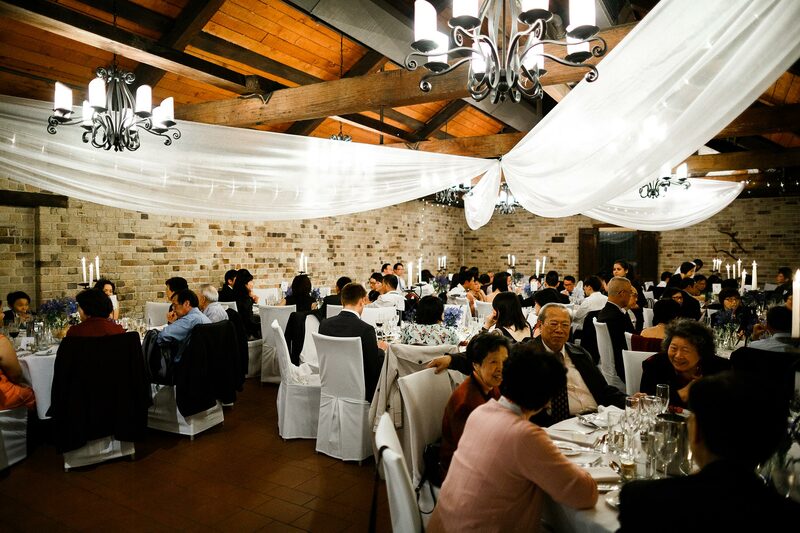 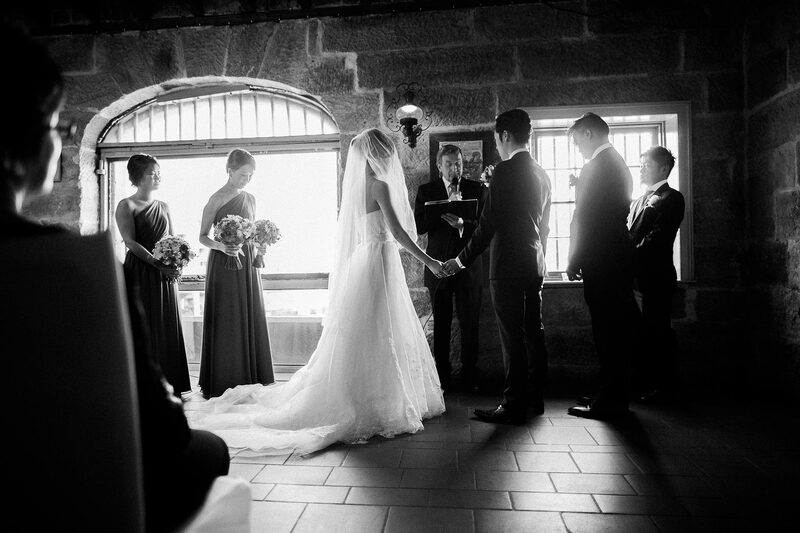 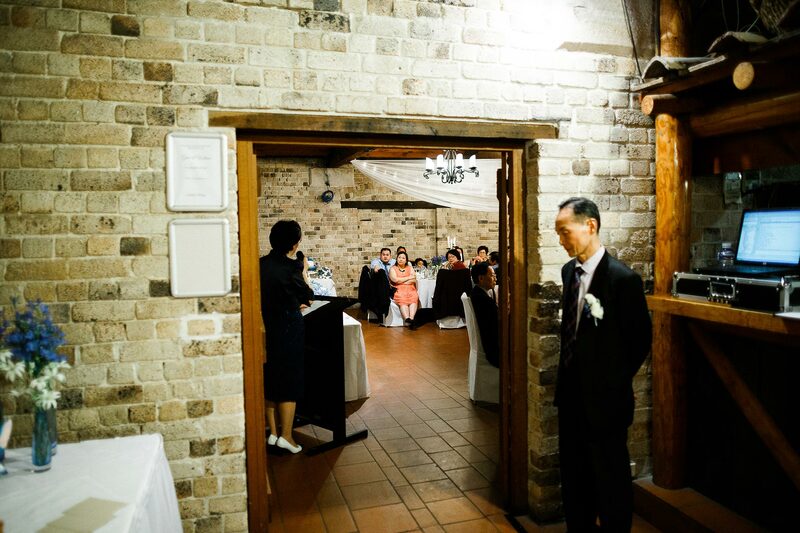 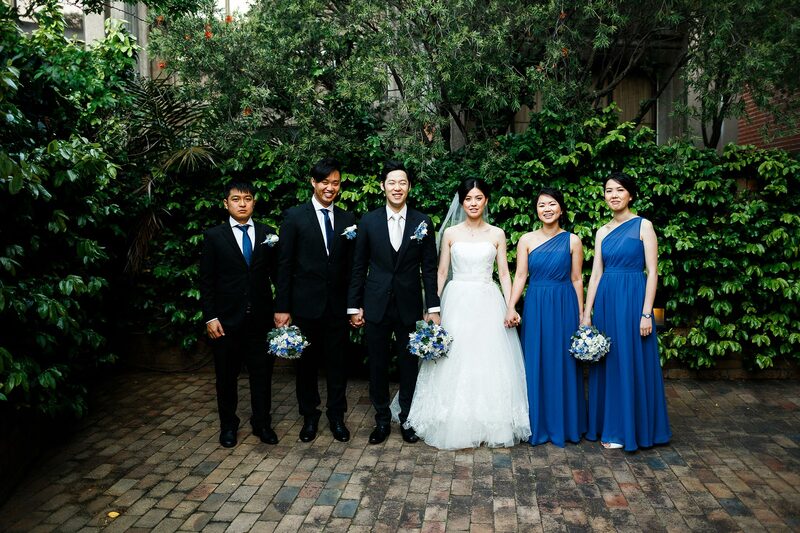 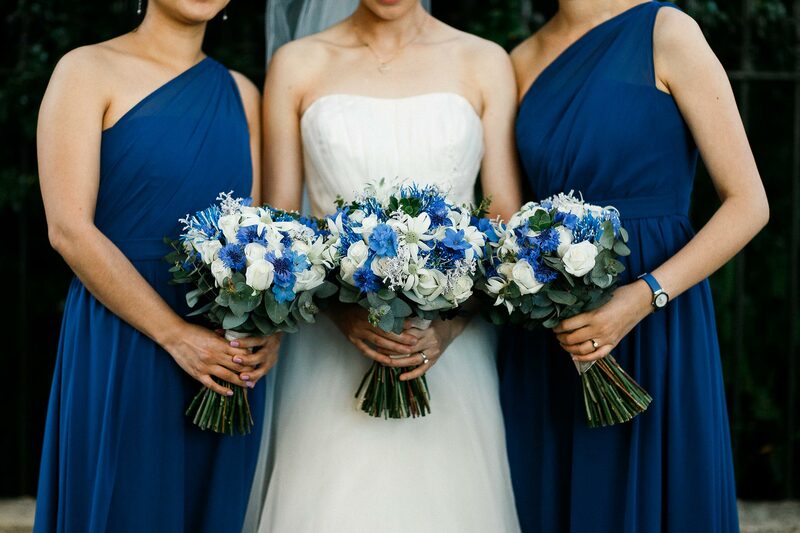 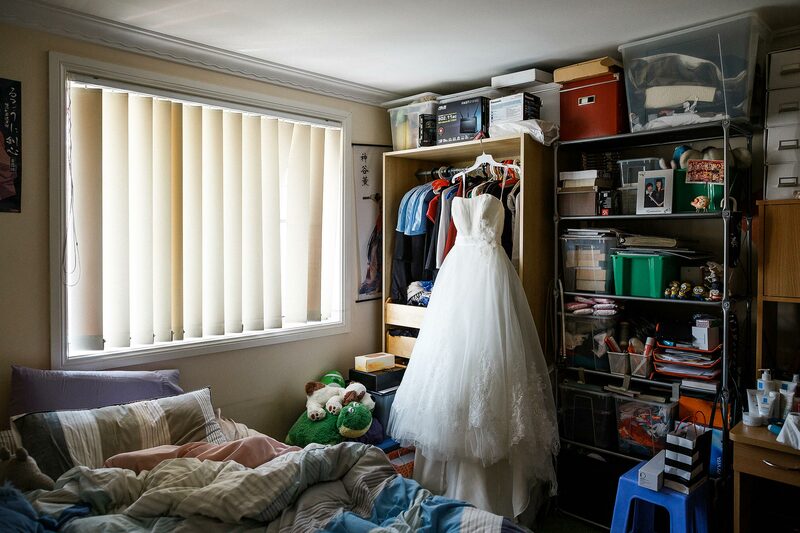 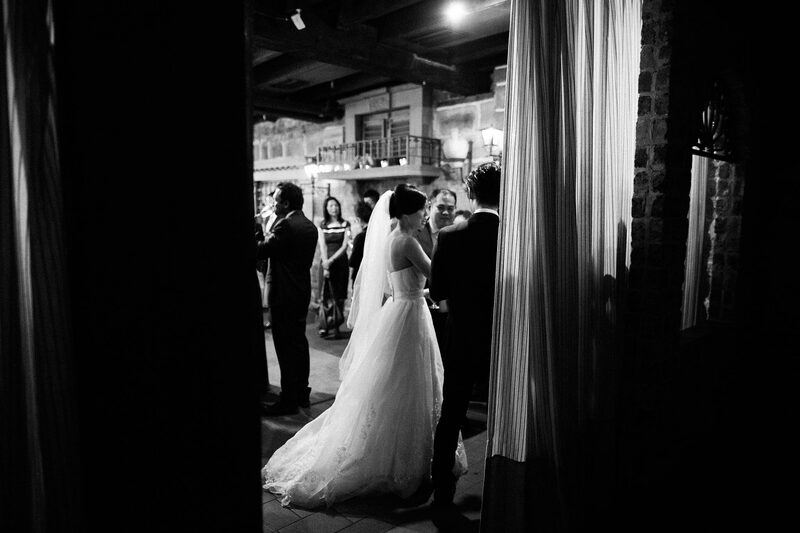 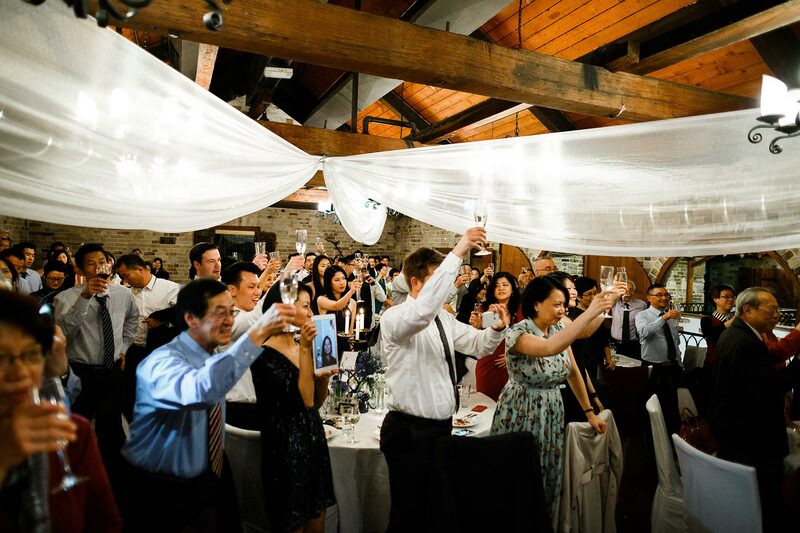 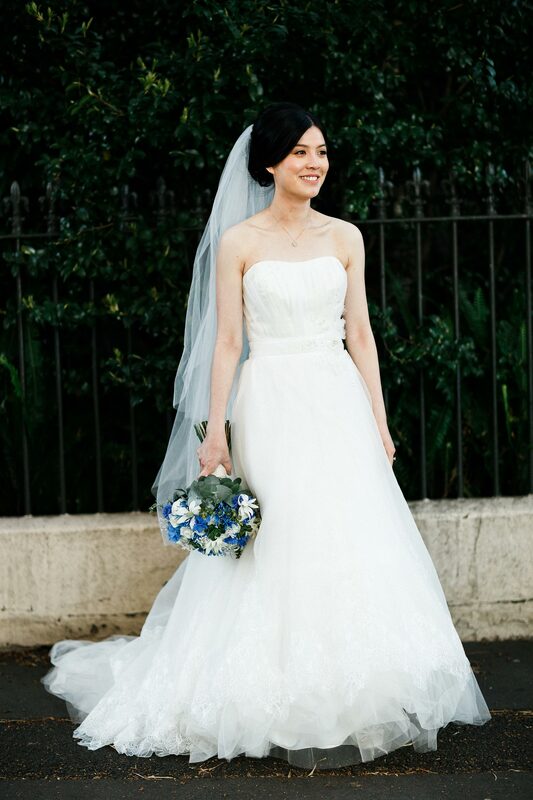 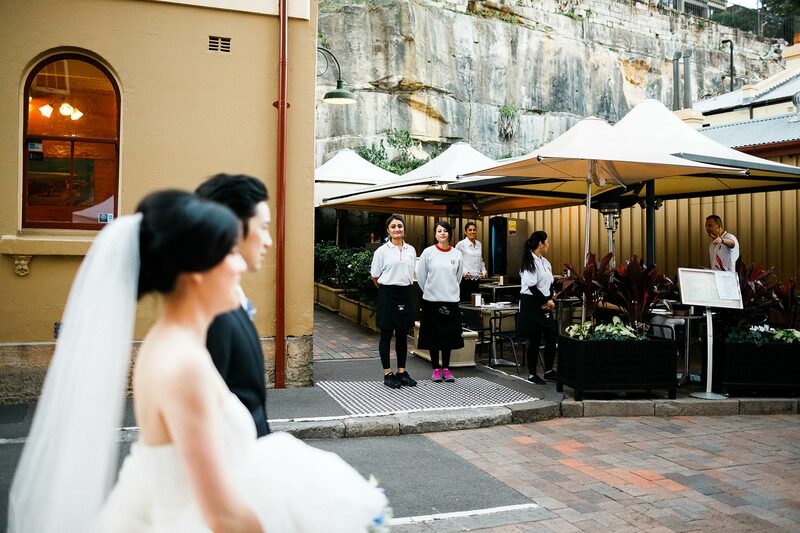 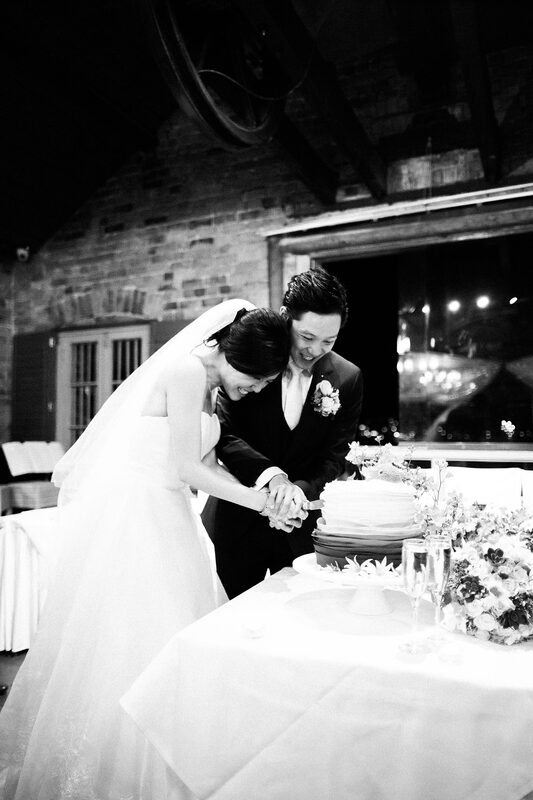 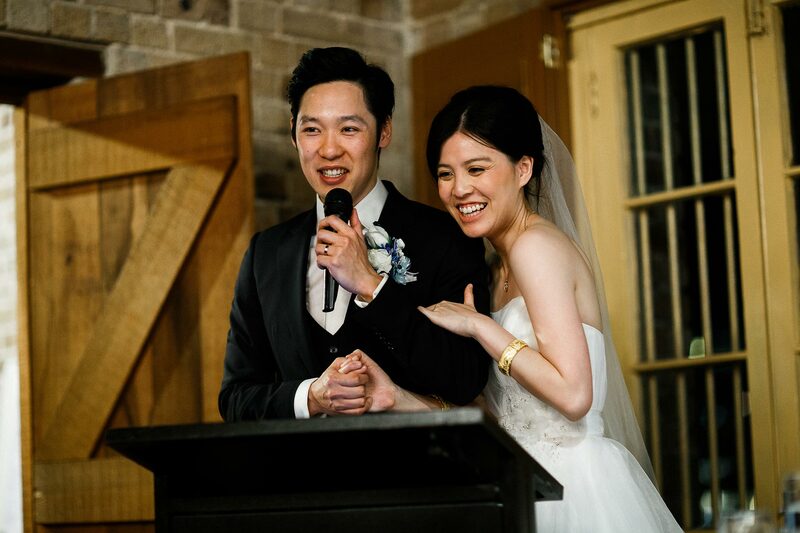 Sydney Italian Village Wedding – Gina & Wilson. 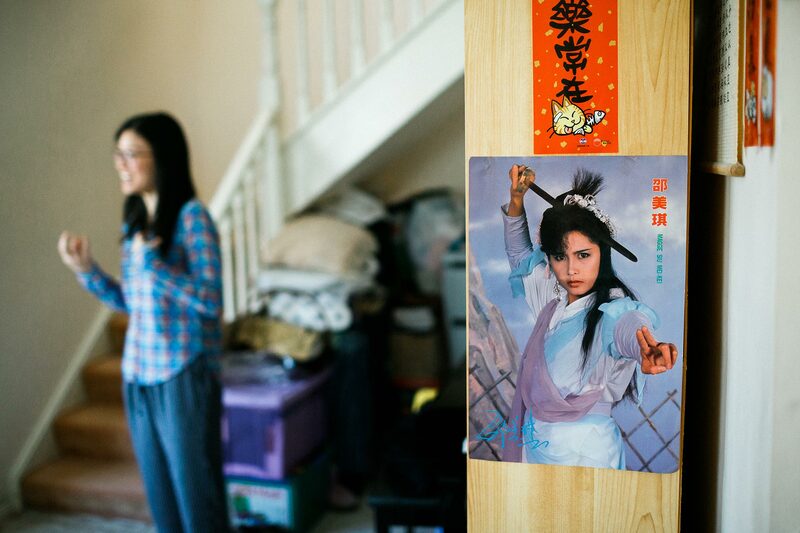 I used to be a geek. 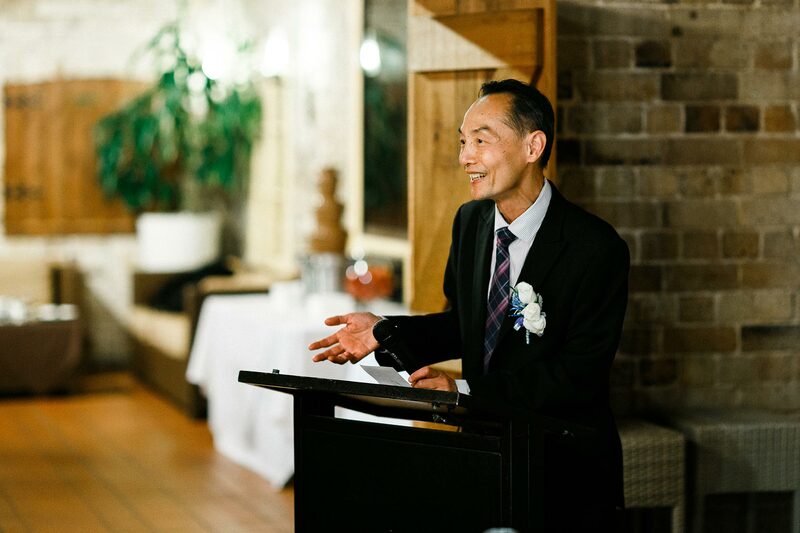 Not as geeky to qualify as an Otaku, but enough to be applying for a voluntary designer position, to a youth orchestra specialising in Japanese anime and video games music. 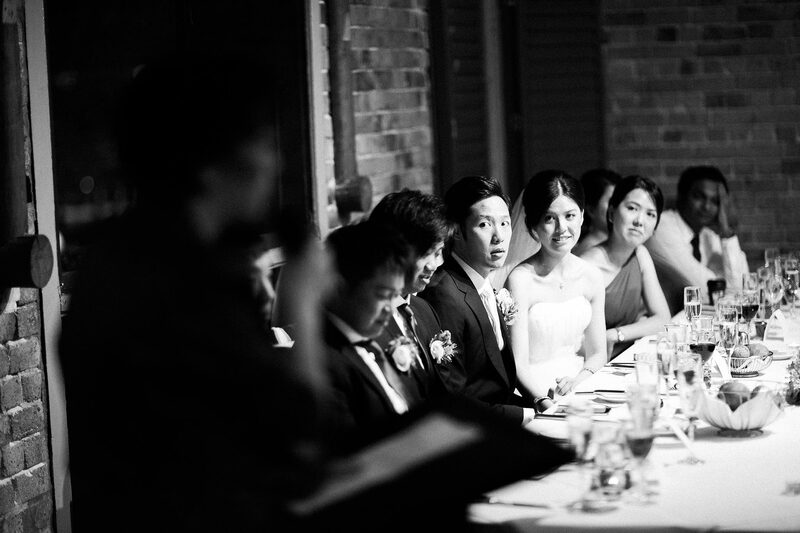 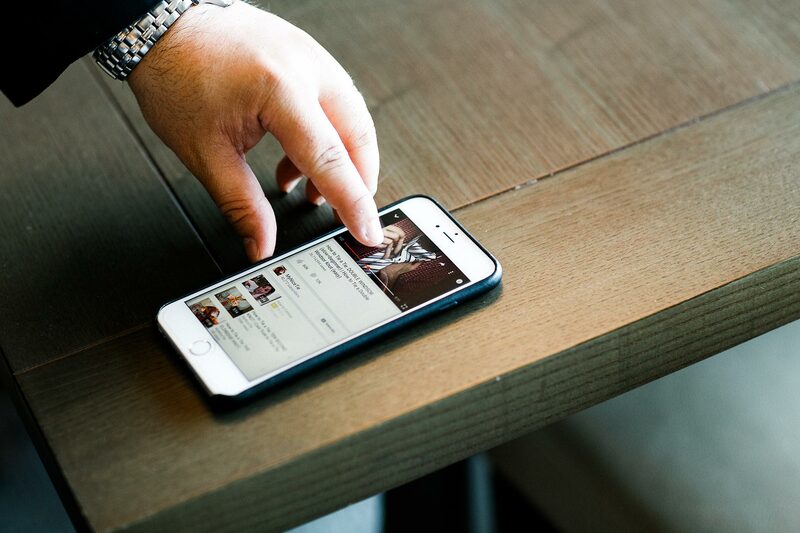 That’s when I first met Gina as she was the one ‘interviewing’ me via email. 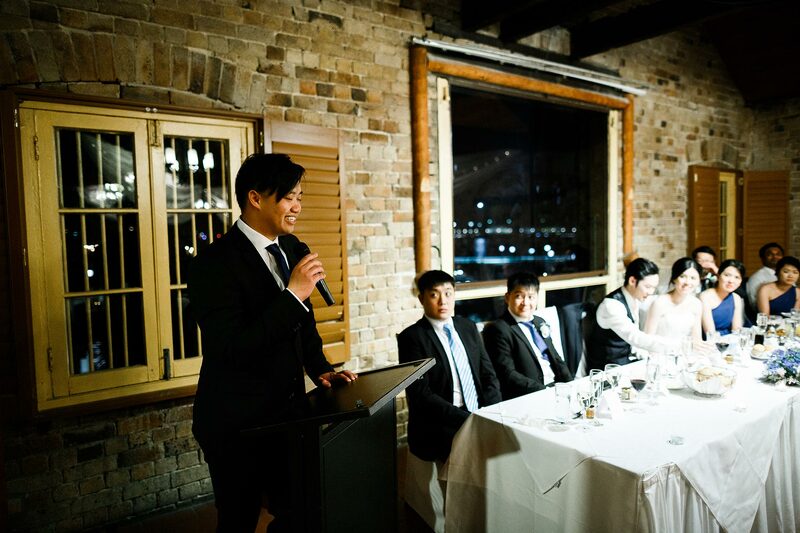 I revisit this memory with a mixture of cringe and pride because I don’t think I was ever as passionate as anything else later in life, with my 1000 word essay and bullet point questions. 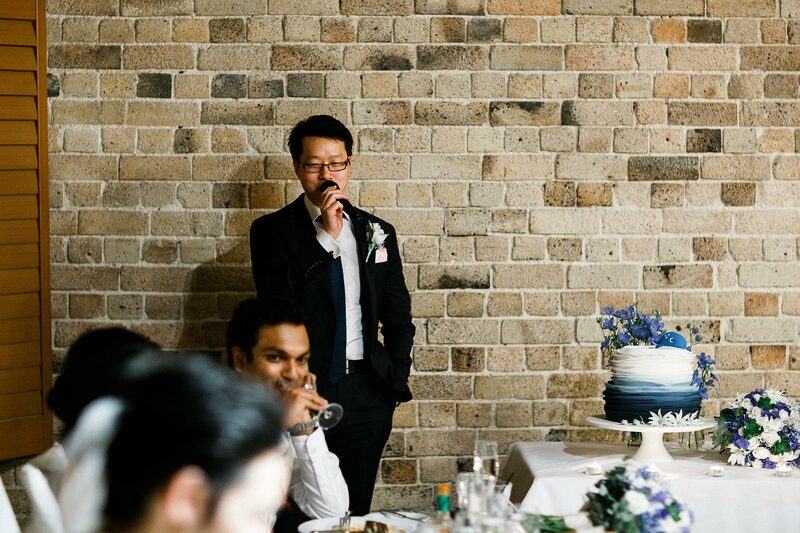 Anyway, Gina laughed it off and said, yea yea whatever you’re hired. 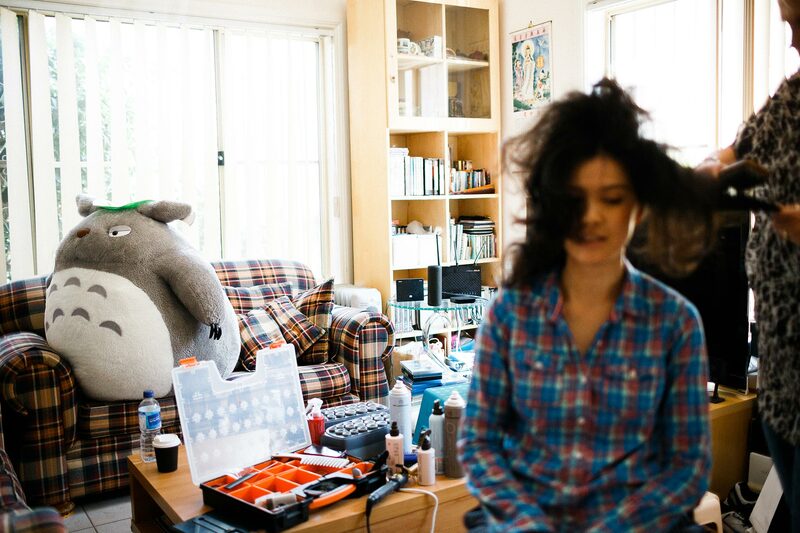 And kids, that’s how I got to meet a bigger geek that was way more into Totoro than I was. 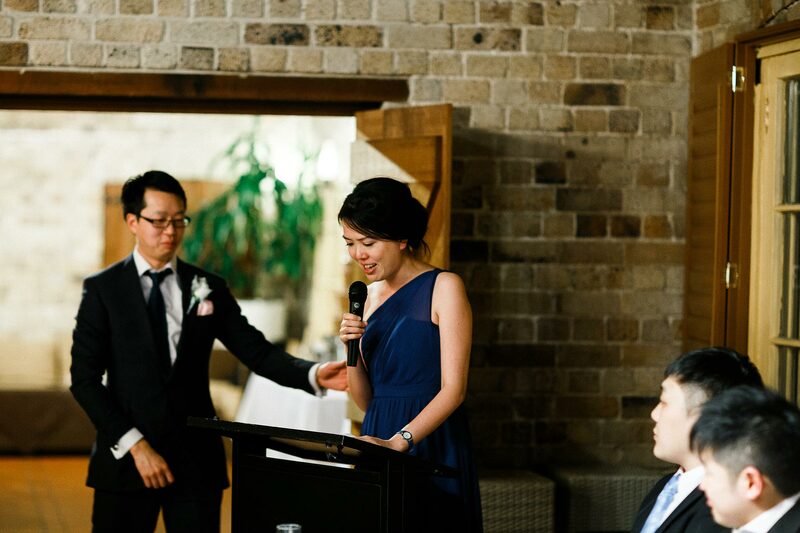 Since then, I reserved the PS3-Japanese-anime-manga-cosplay-subculture piece of my mind for this Sydney pen pal. 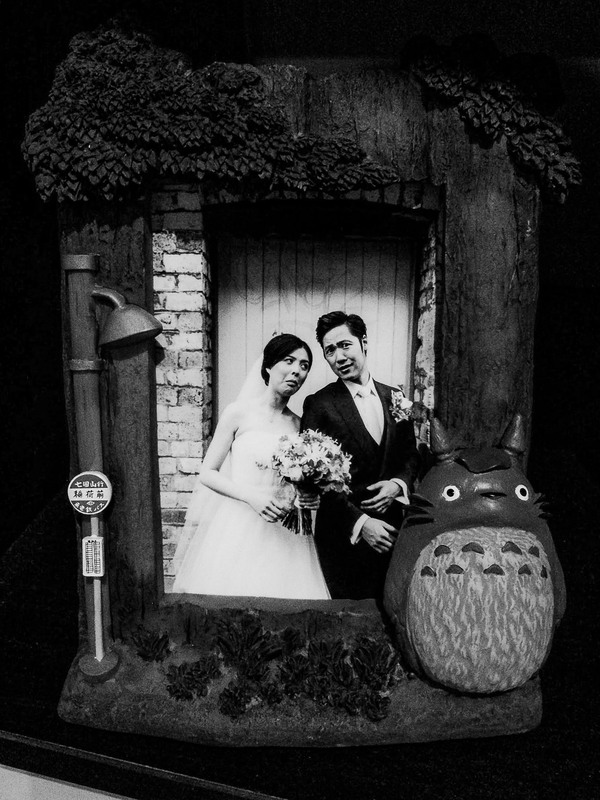 Like the tree you dig a hole in to shout out some nasty secret, just to fill it with mud as a cover up later. 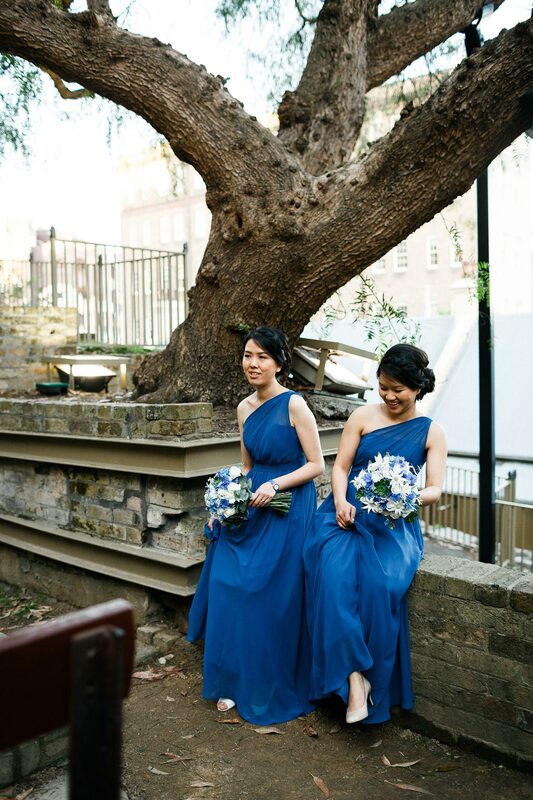 Even long after we’d both quit the youth orchestra (I designed some brochures and a couple of very abstract CD covers by the way), we kept in touch via MSN Messenger(!) 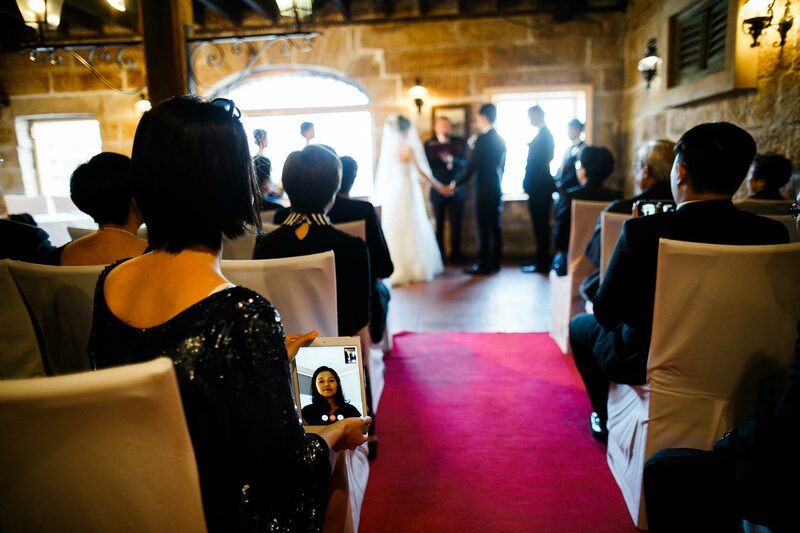 and webcam’d from time to time. 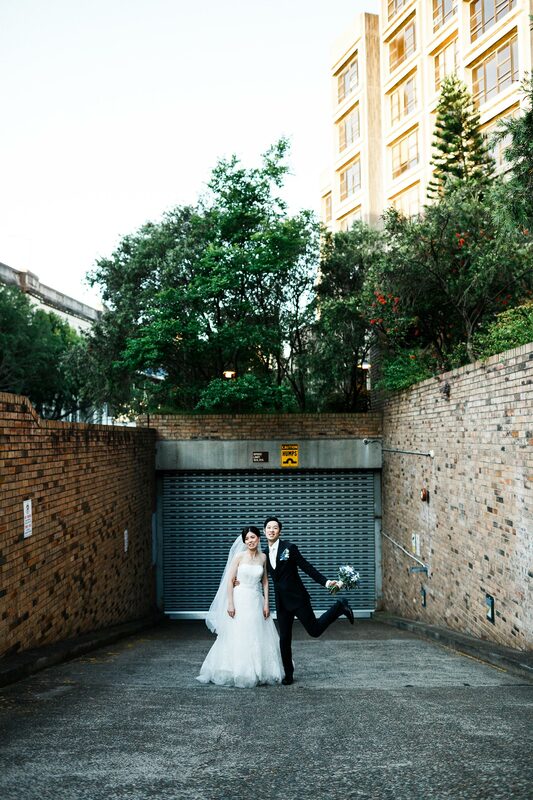 She saw me space-jumped from a fresh off the boat uni student, to a functioning advertising graduate, to an art director, to a photographer. 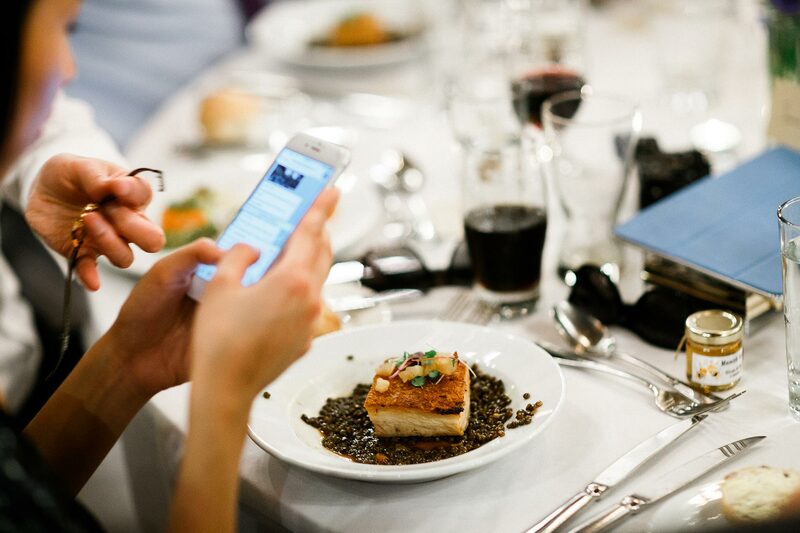 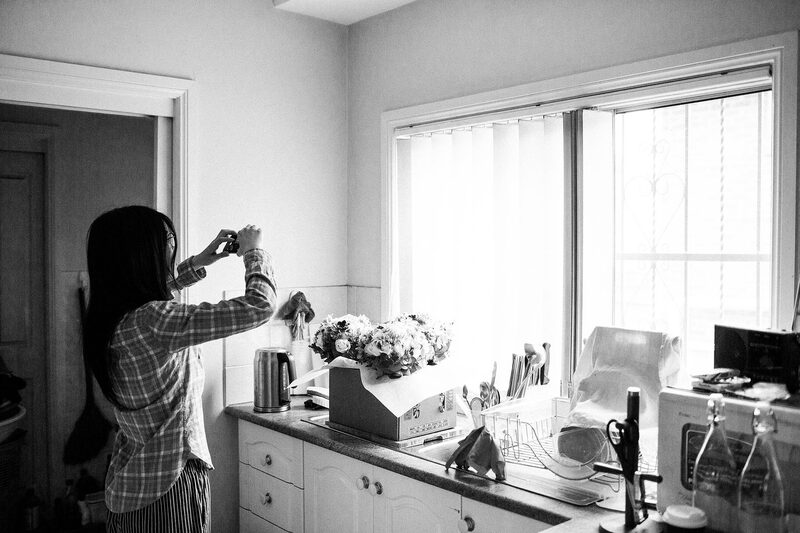 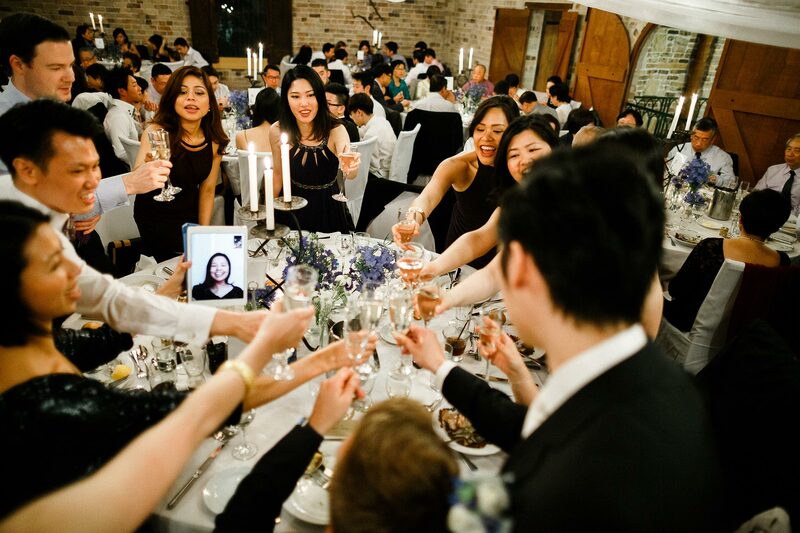 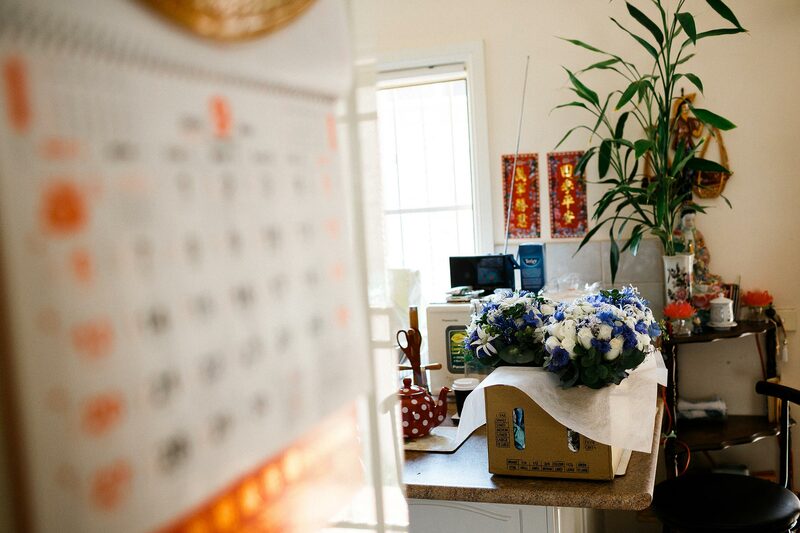 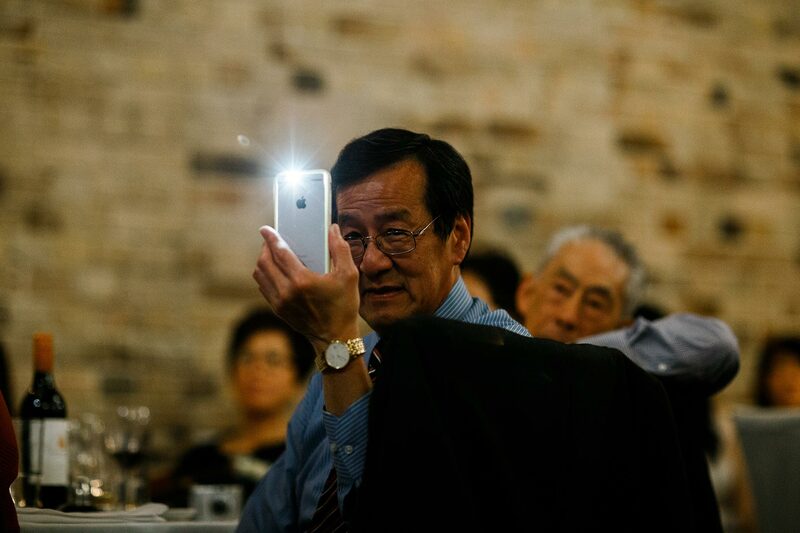 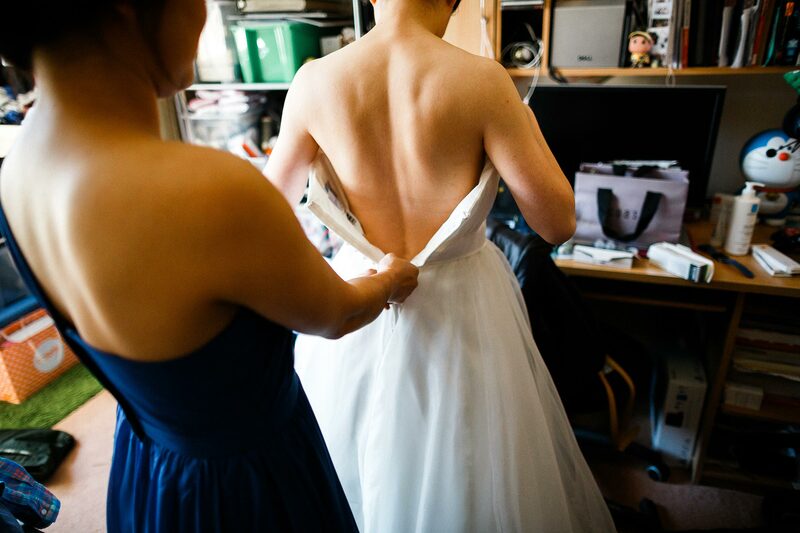 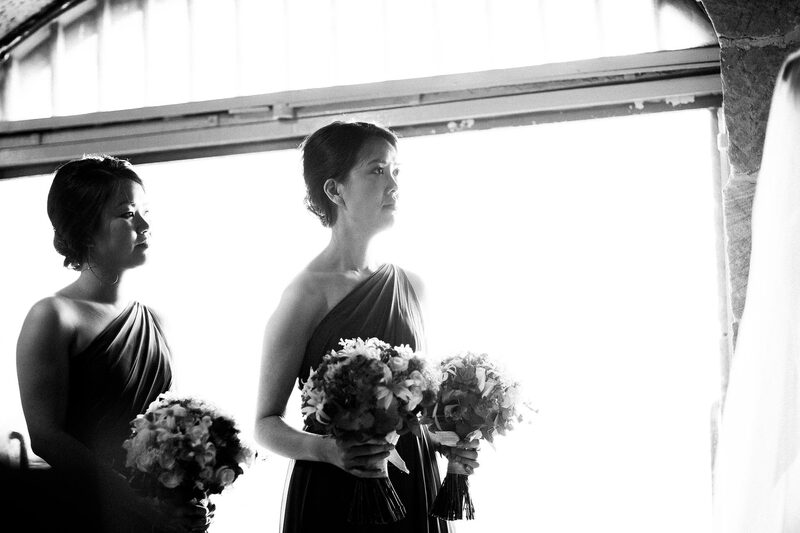 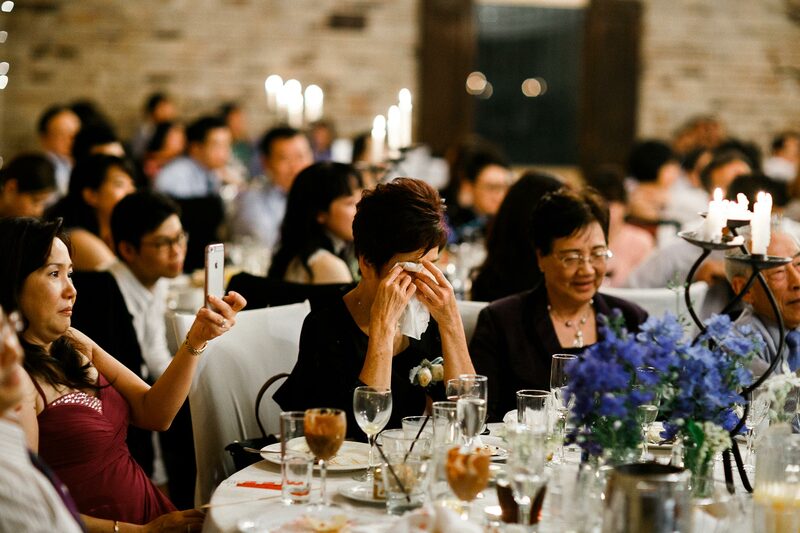 In fact, she made sure I photographed her sister’s wedding first. 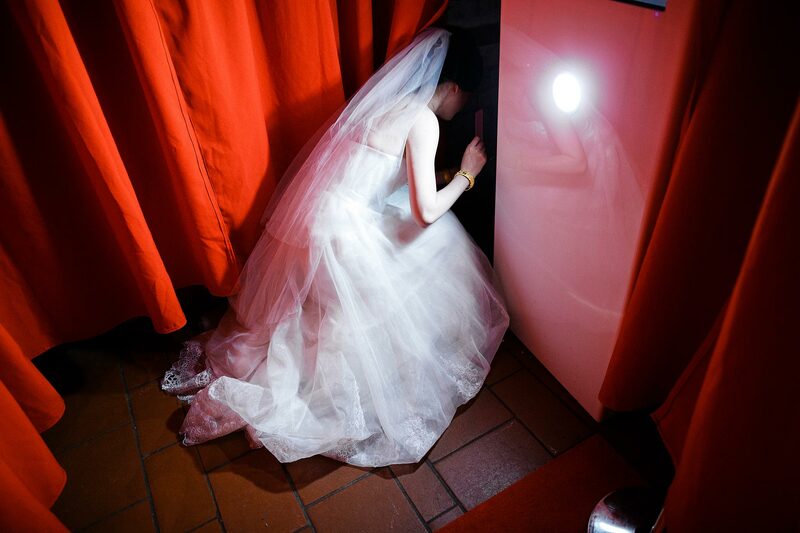 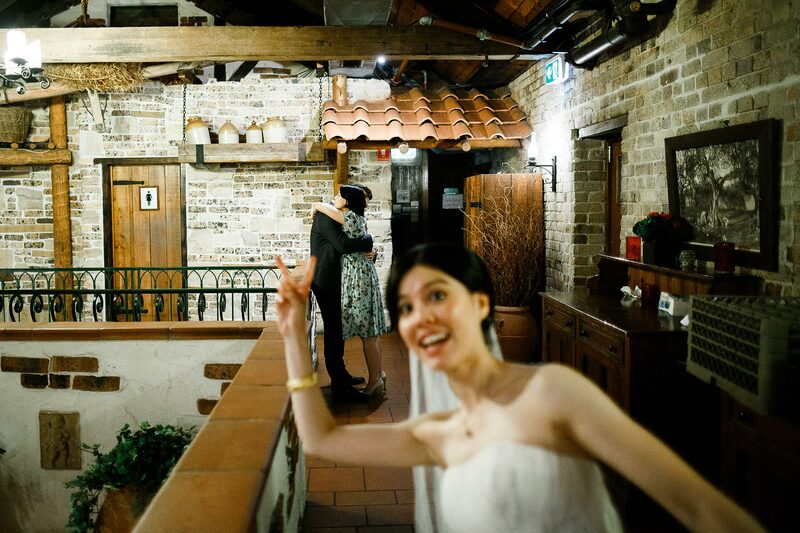 On her wedding day last year, I was the photographer, the distant cousin, the protective brother, the digital gay friend, the Melbourne tour guide, the dirty hamster cartoon-sharing accomplice, all in one. 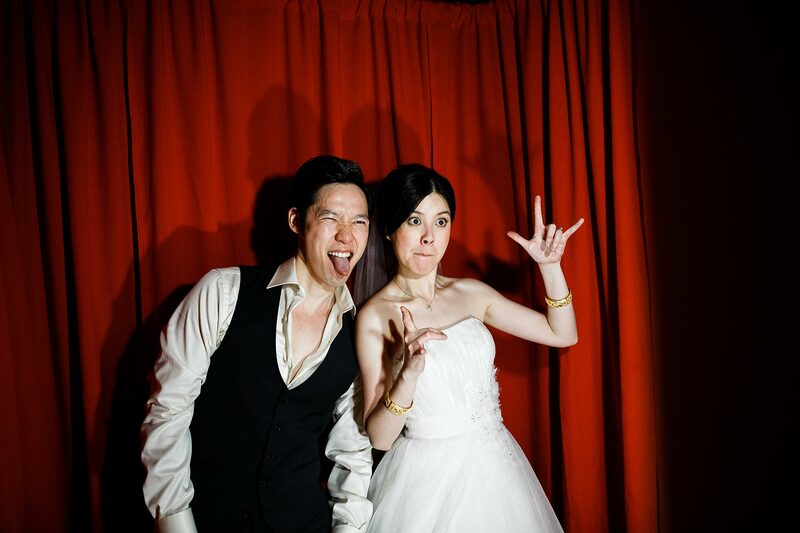 All my split personalities, happy to see how happy she is with Wilson.